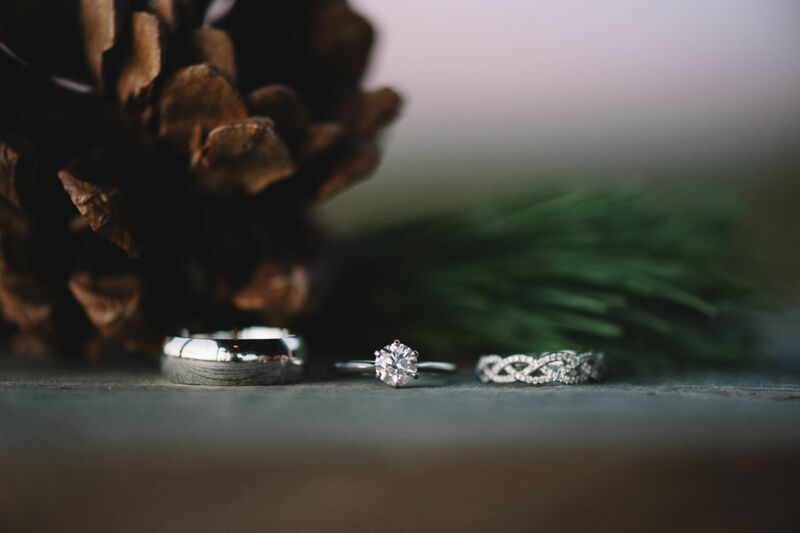 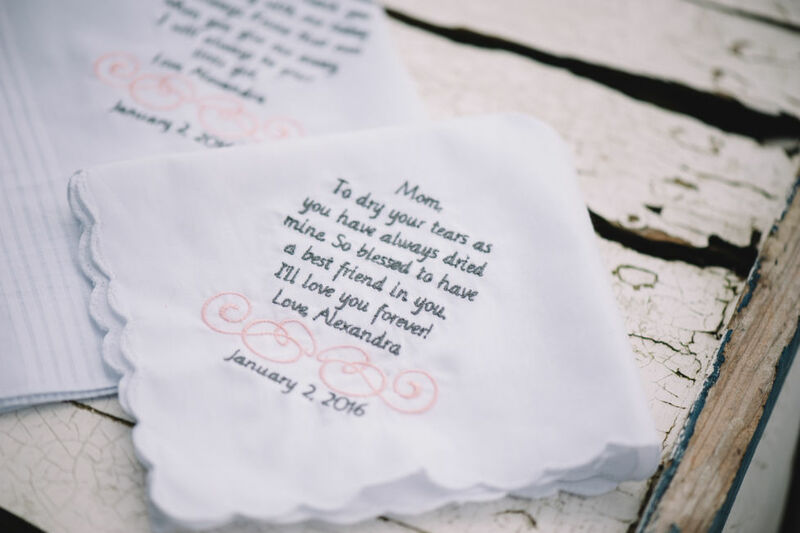 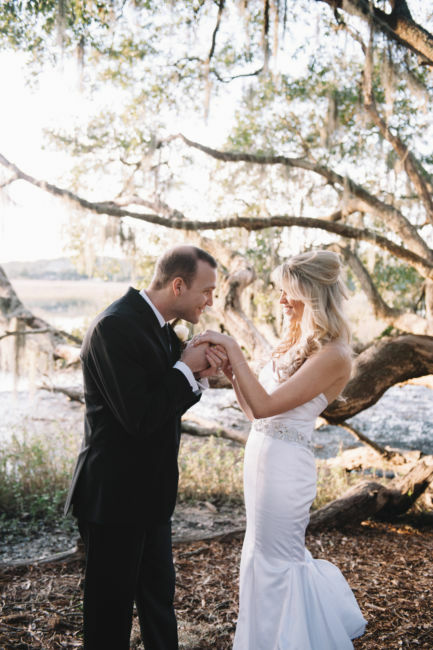 I am so excited to have Alexandra and Tyler’s wedding for my first ​one in 2016! 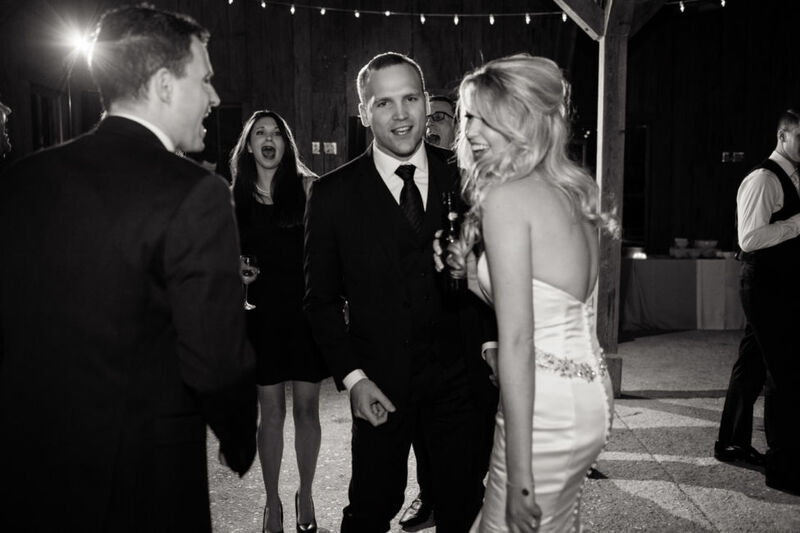 What a beautiful, fun-loving couple. 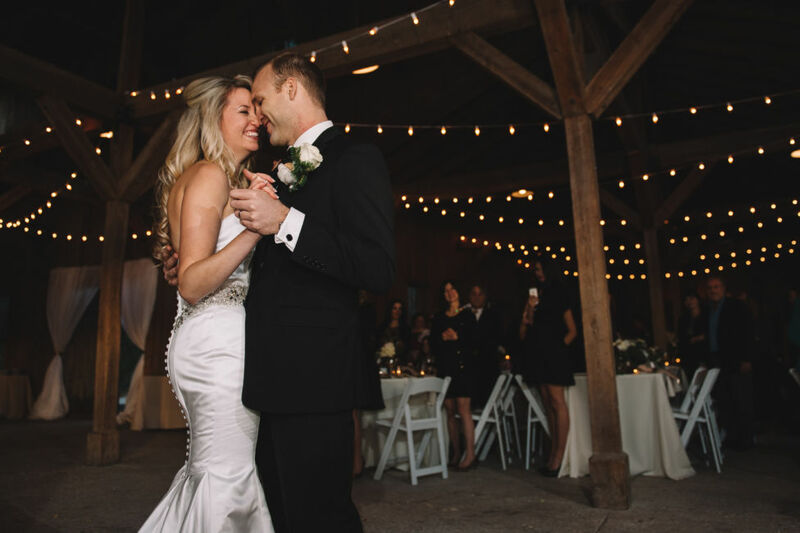 The two met 8 years ago while in college but didn’t start officially dating until June 2014, when a mutual friend brought them back together in Nashville! 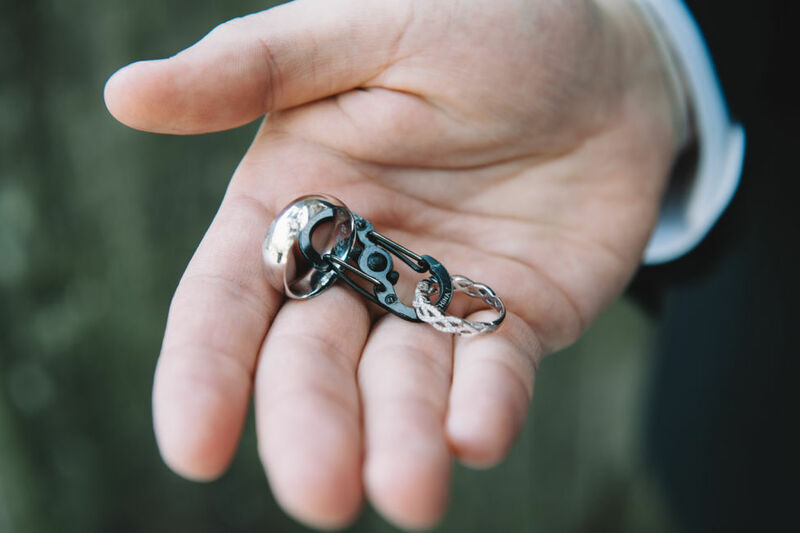 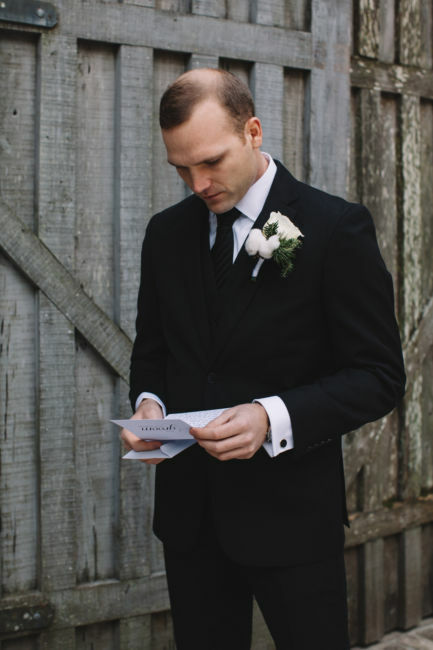 Tyler is a hard-working tech writer who is passionate about aviation and traveling. 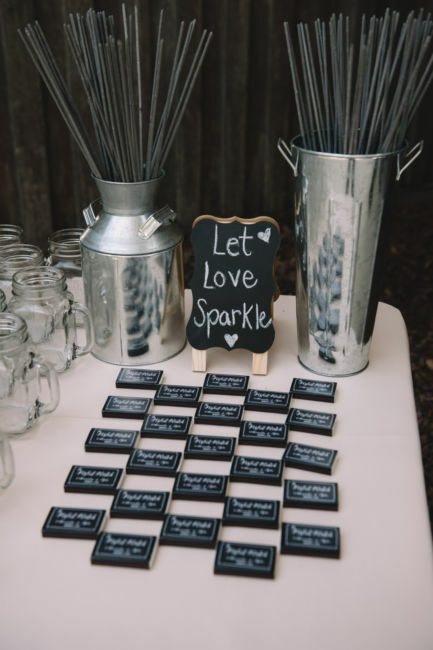 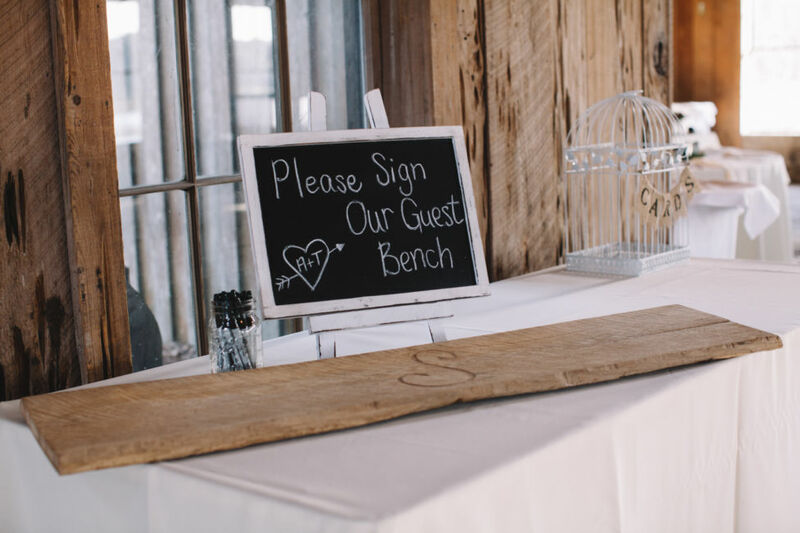 ​He also has a love for woodworking and even built a bench for the guests to sign at the wedding. 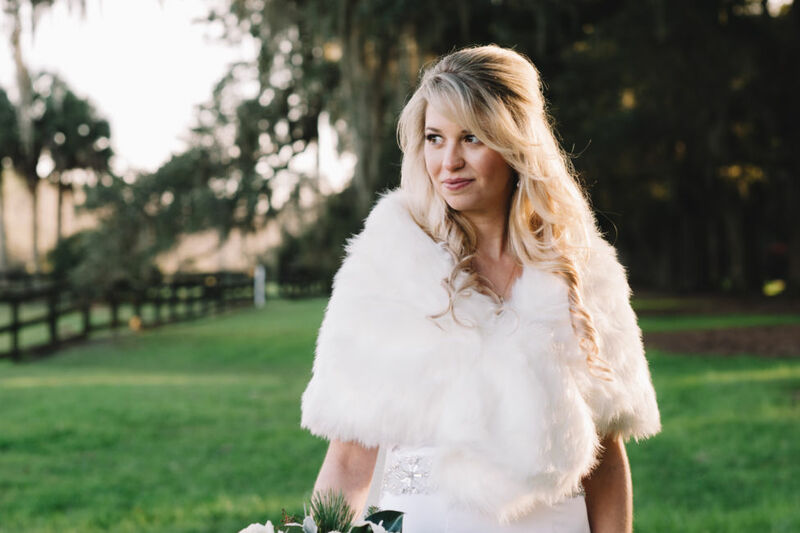 ​Alexandra is a caring nurse who loves exploring the outdoors with ​Tyler and cooking in her Italian tradition. 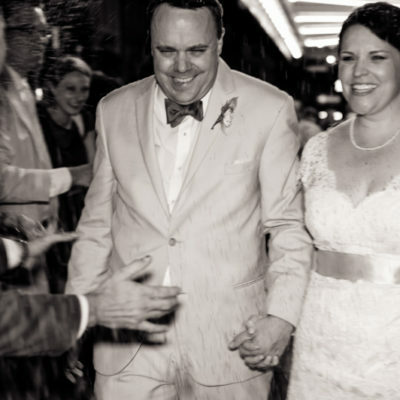 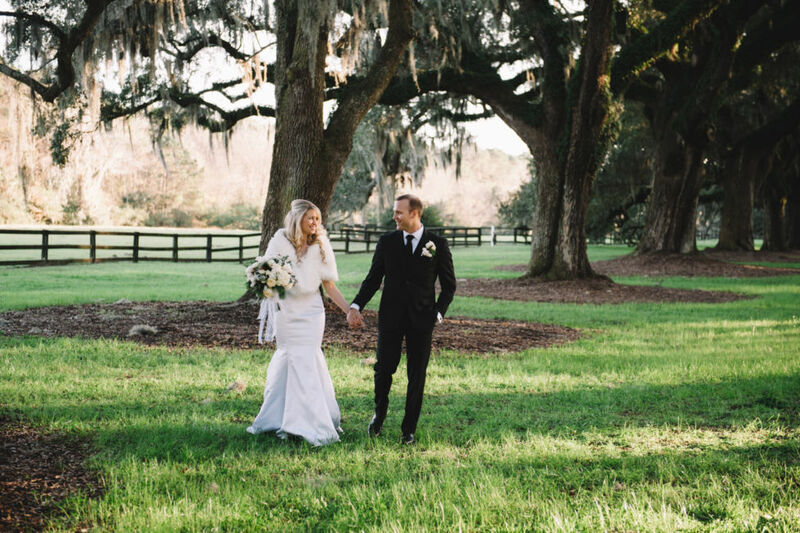 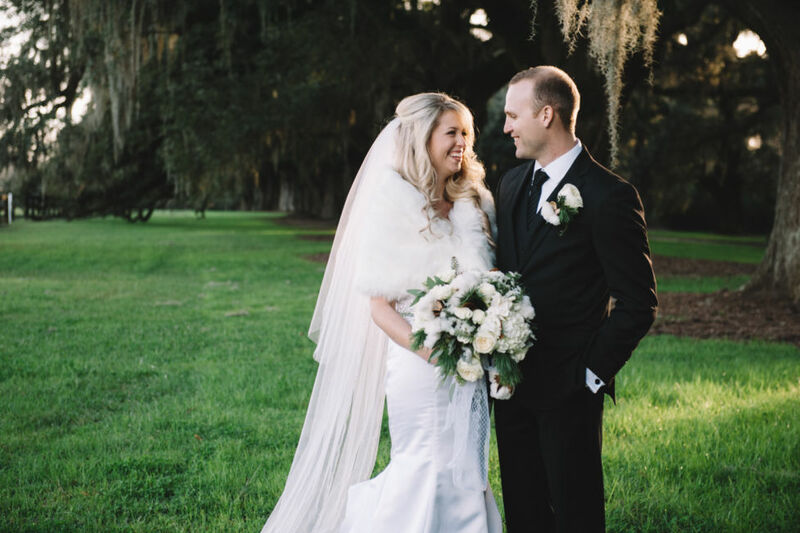 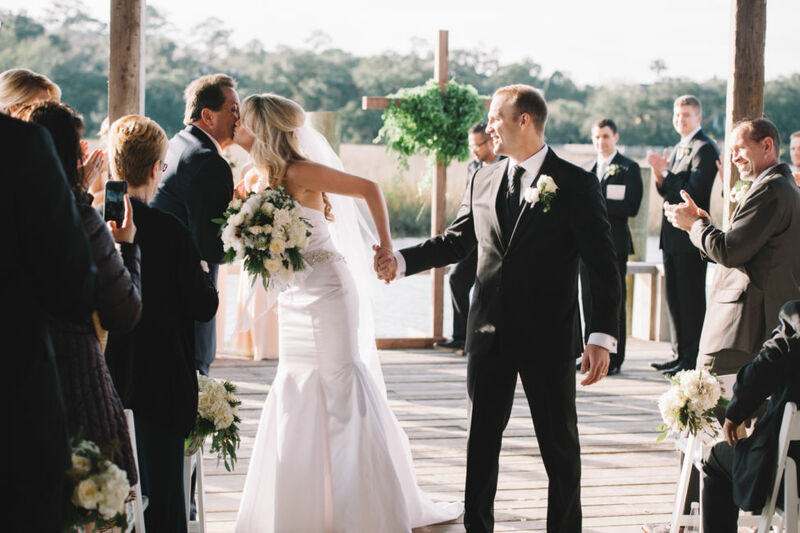 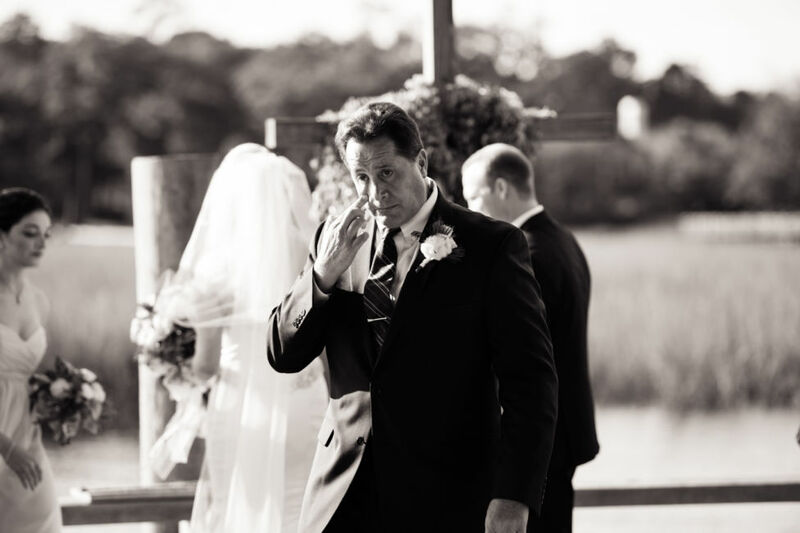 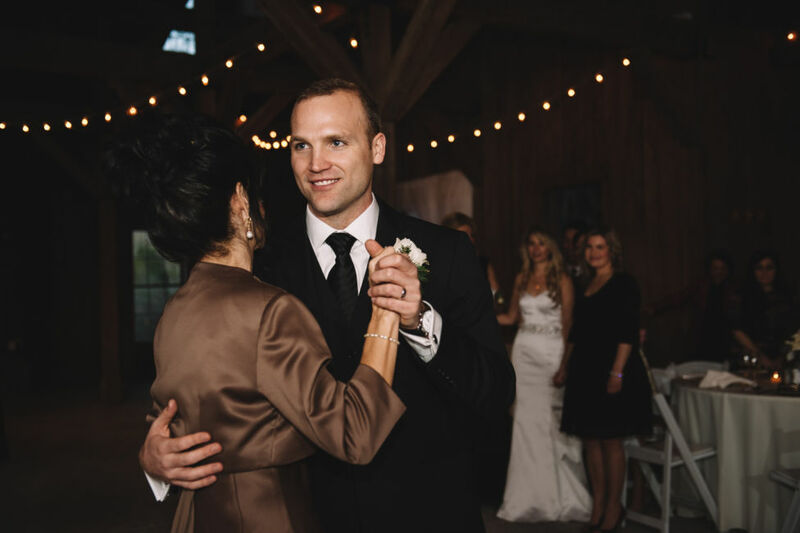 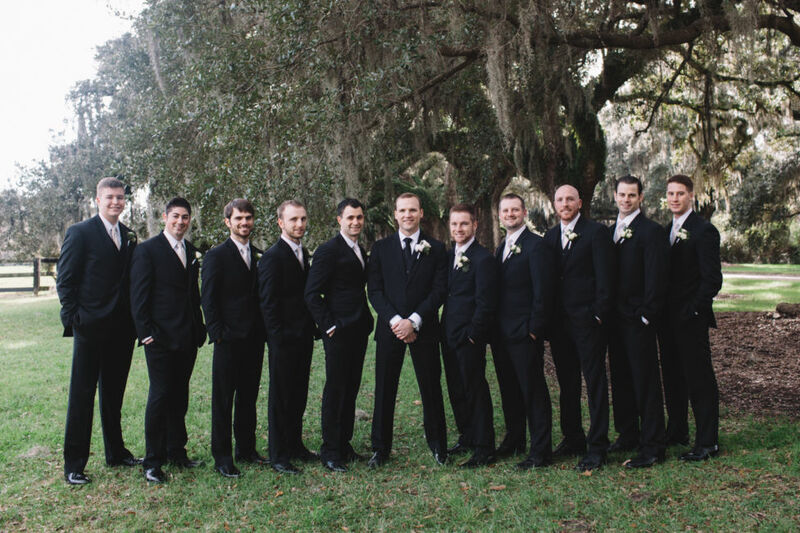 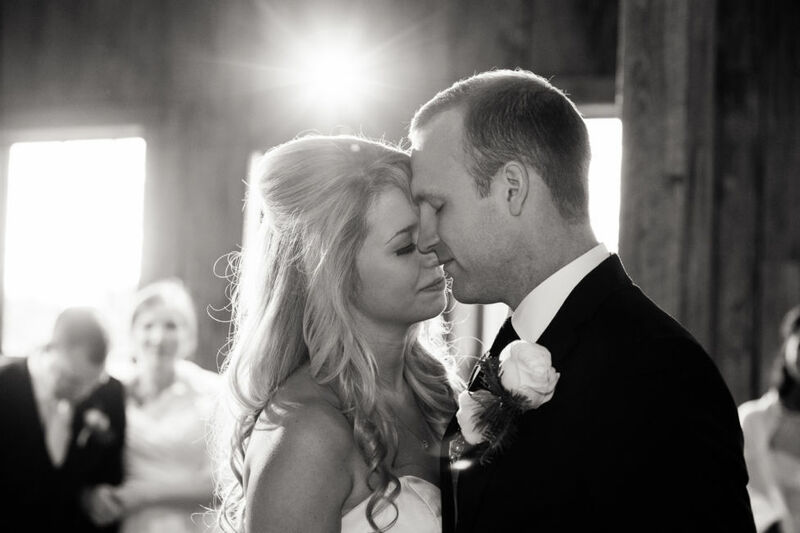 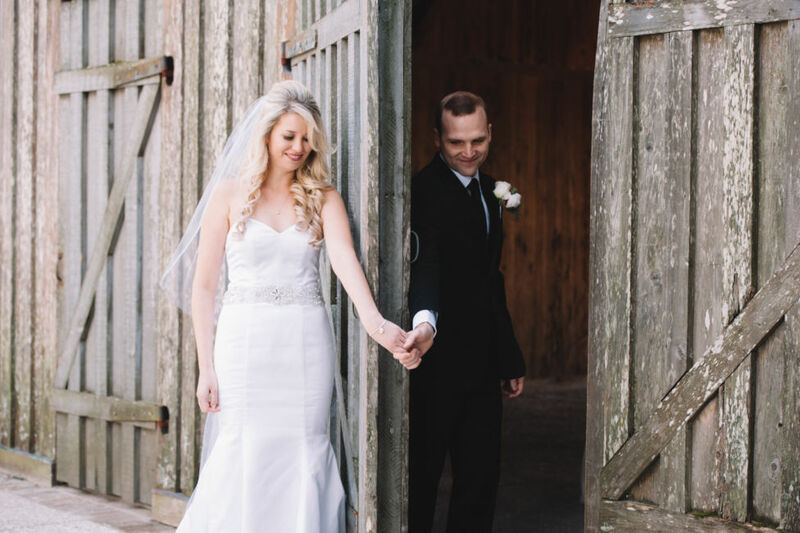 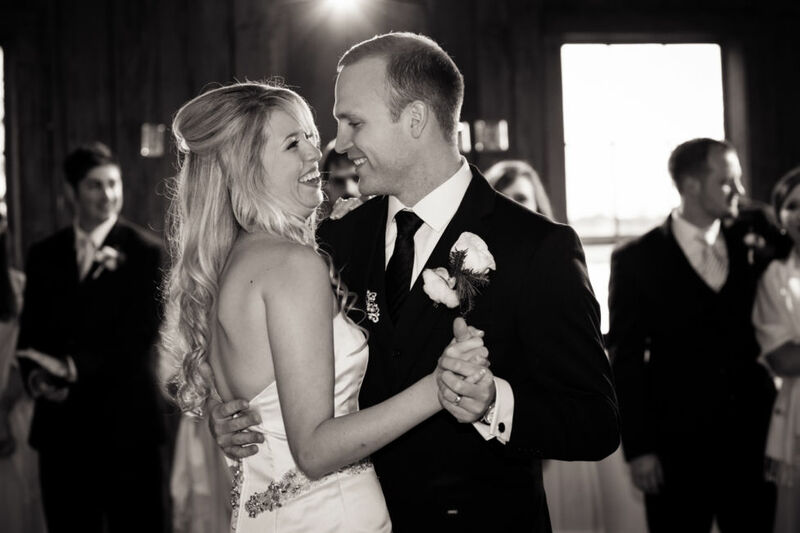 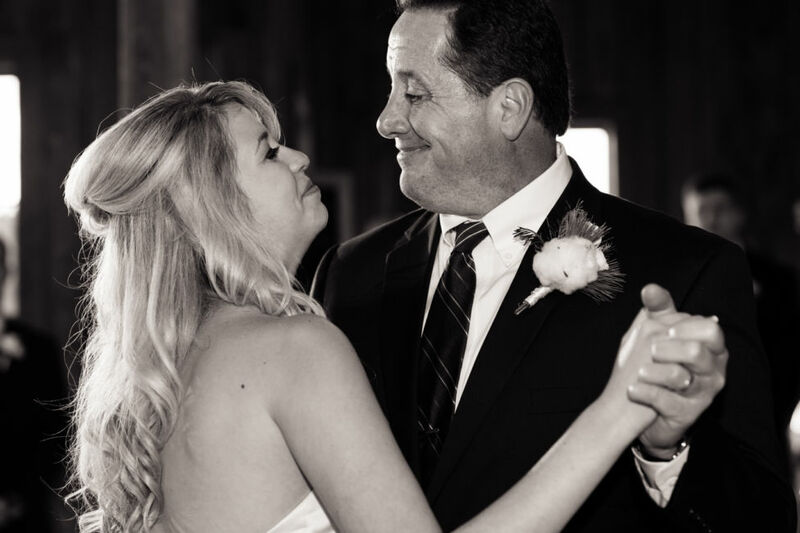 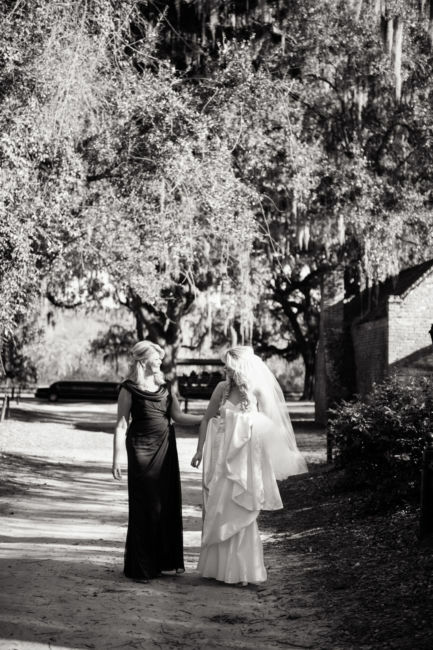 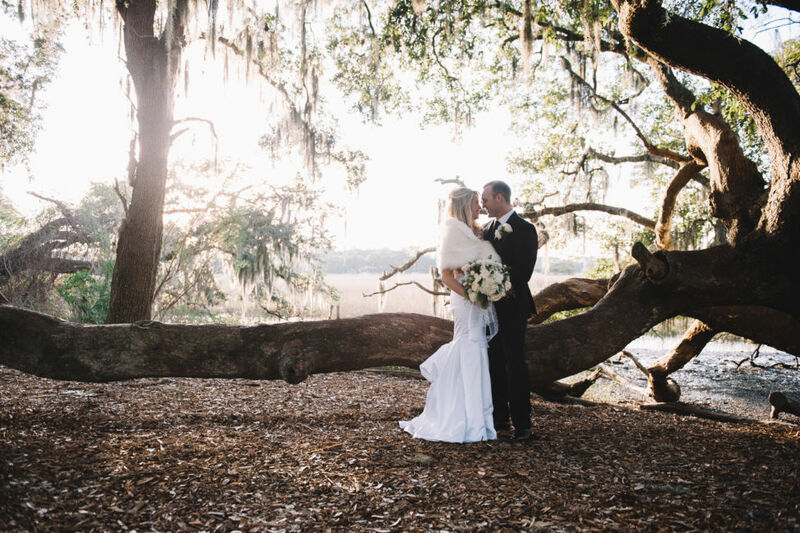 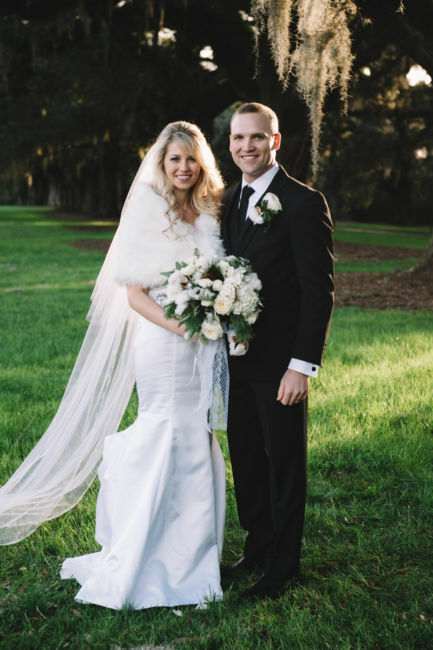 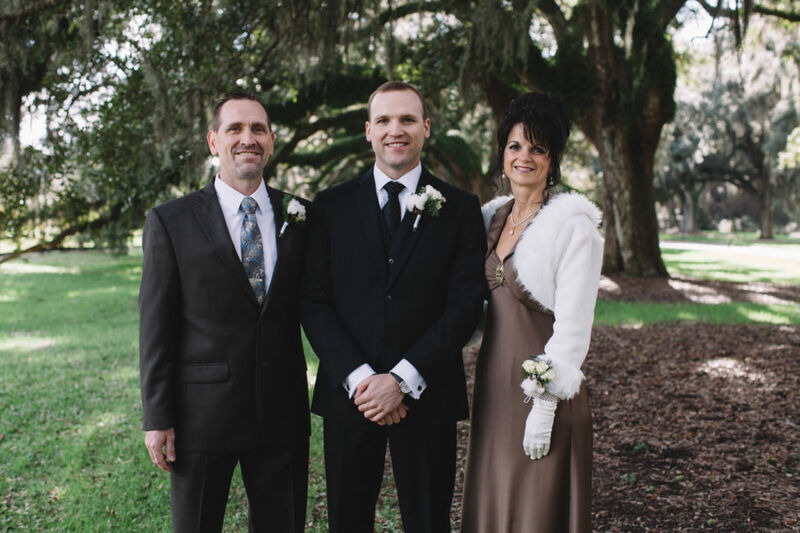 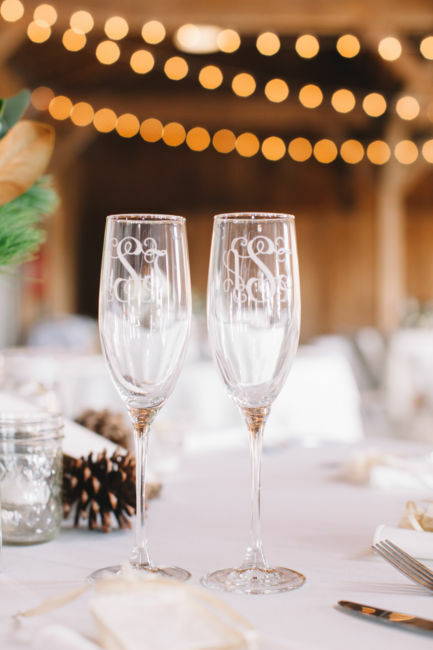 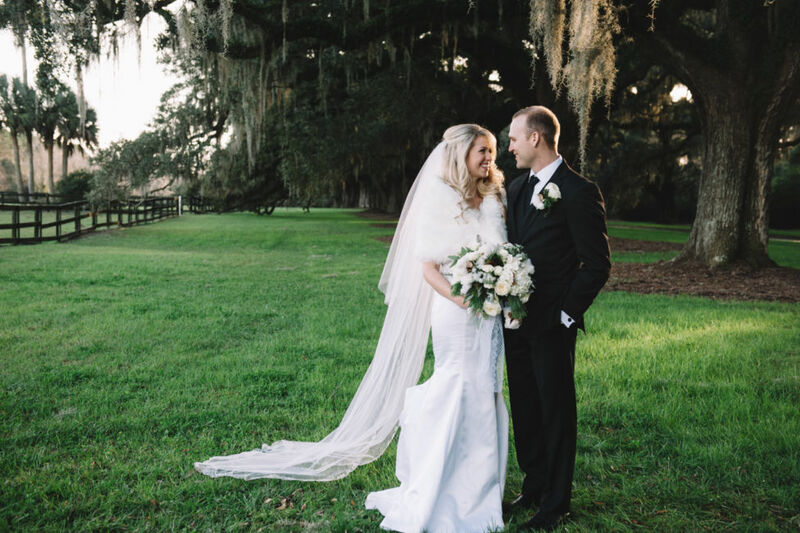 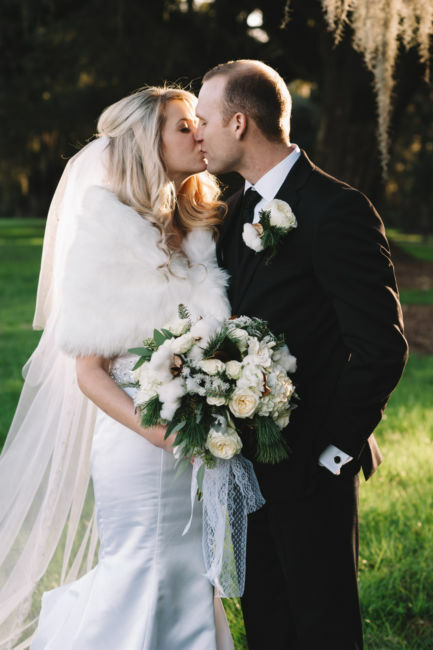 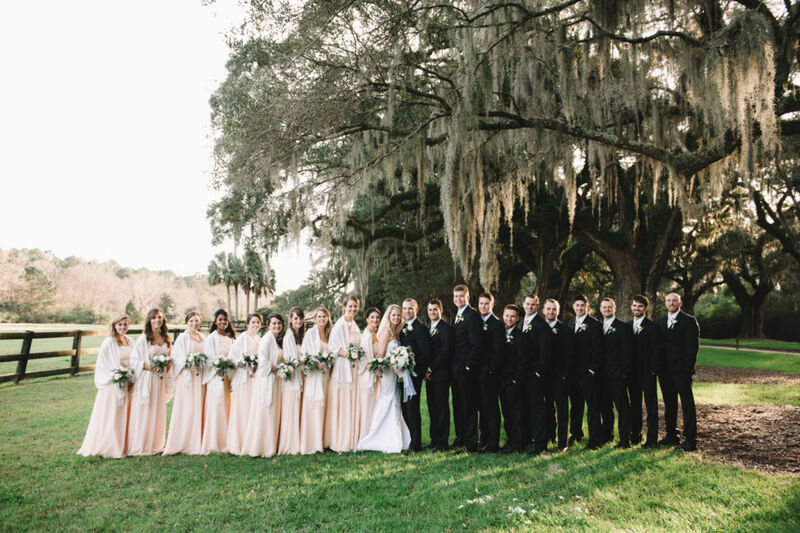 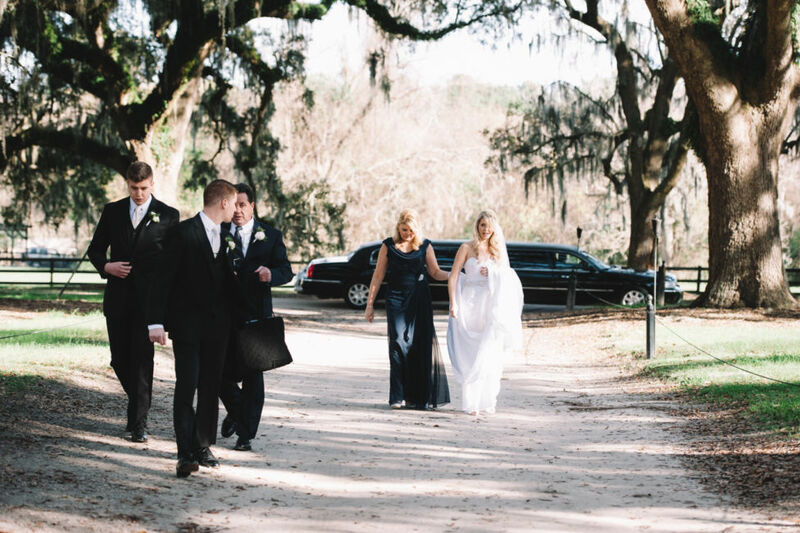 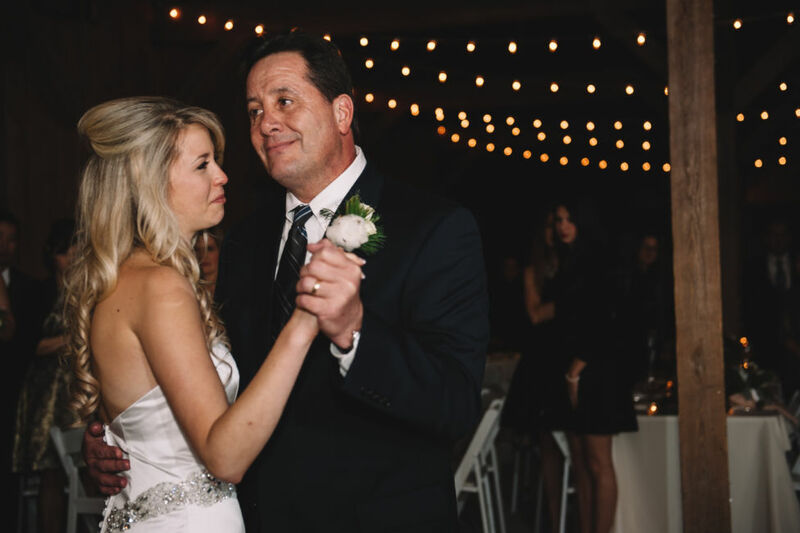 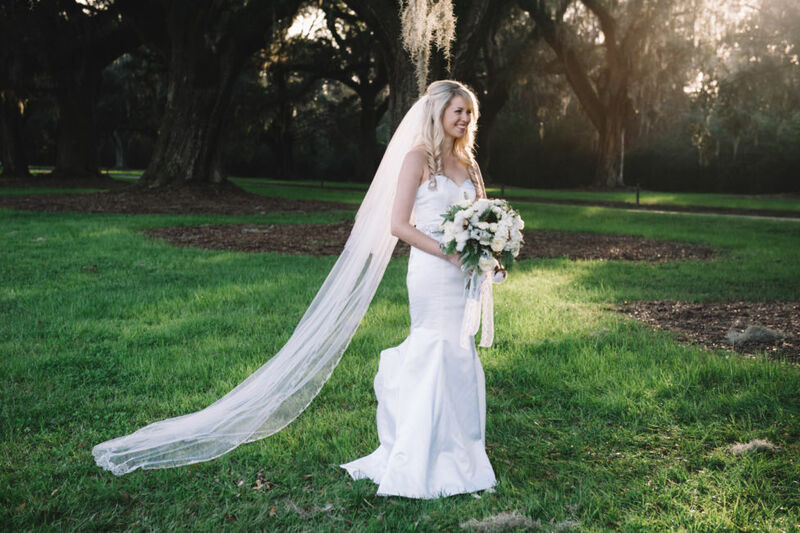 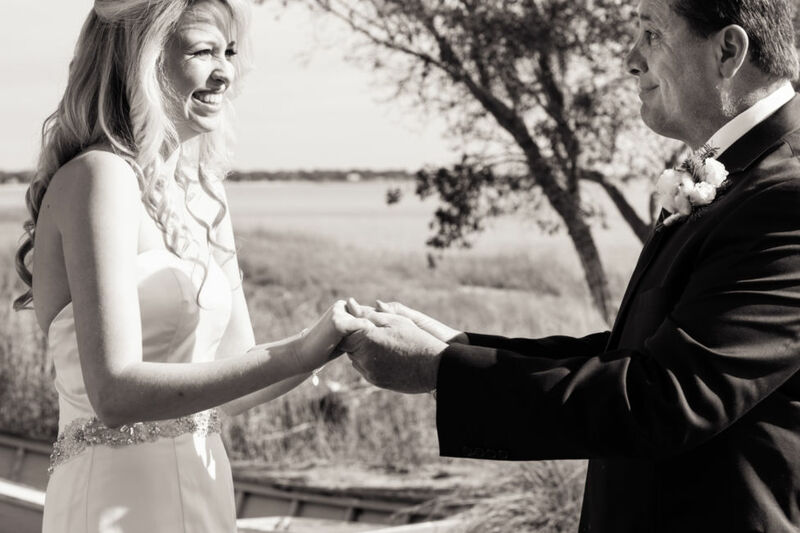 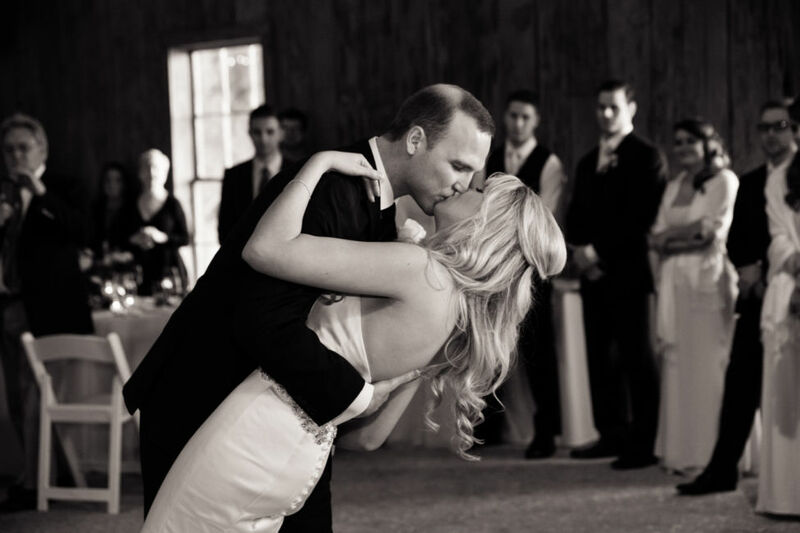 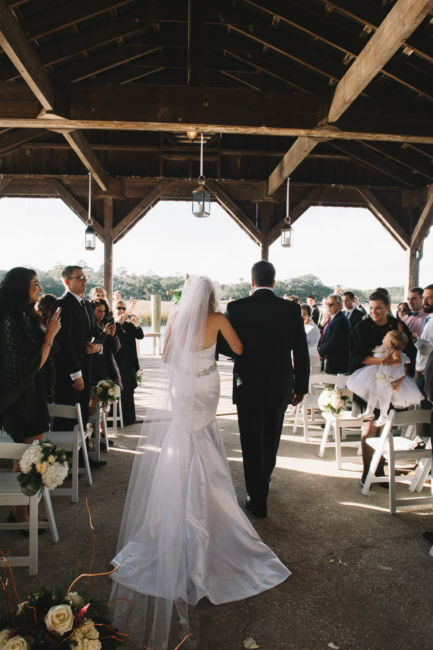 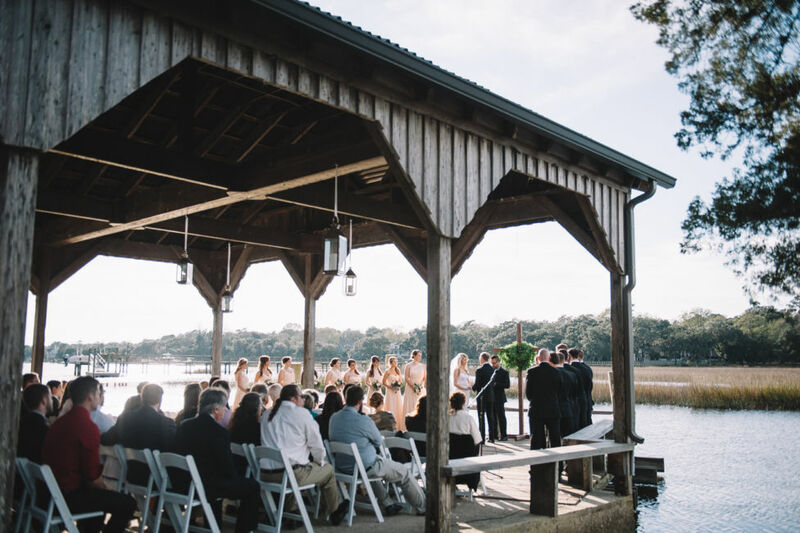 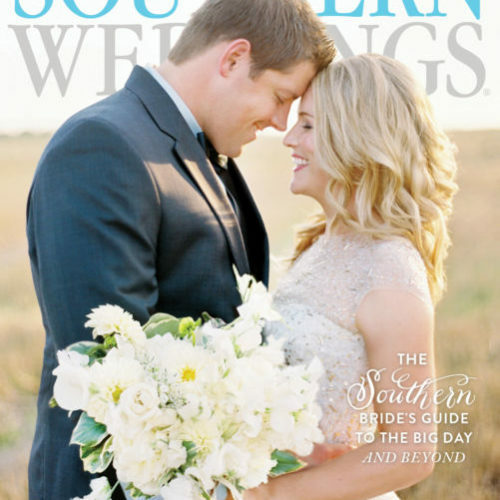 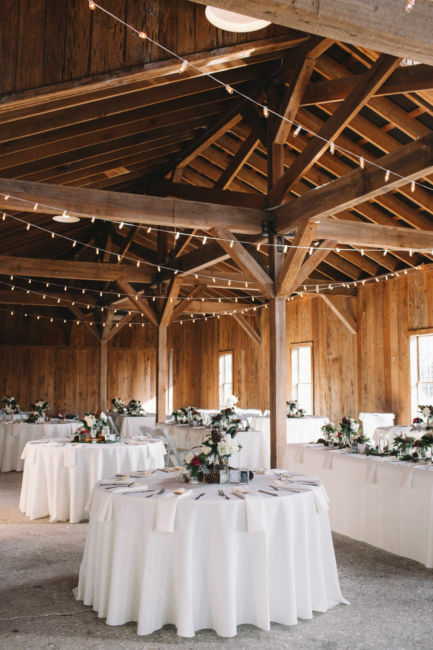 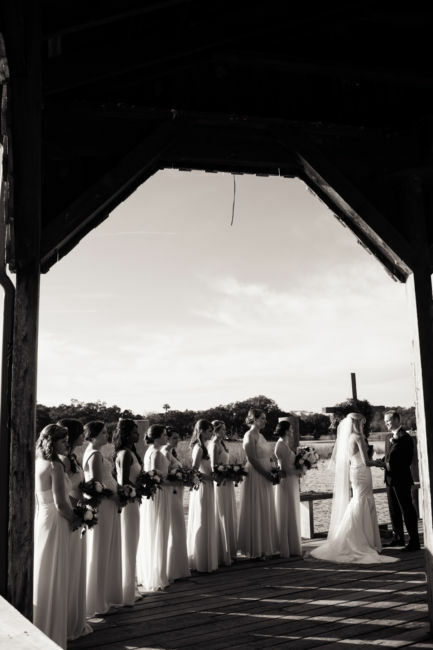 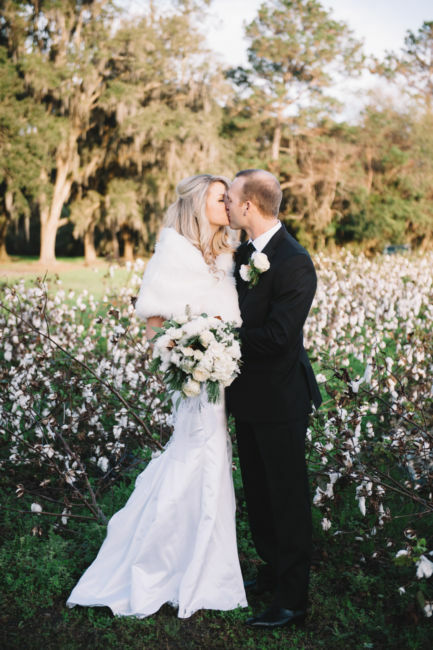 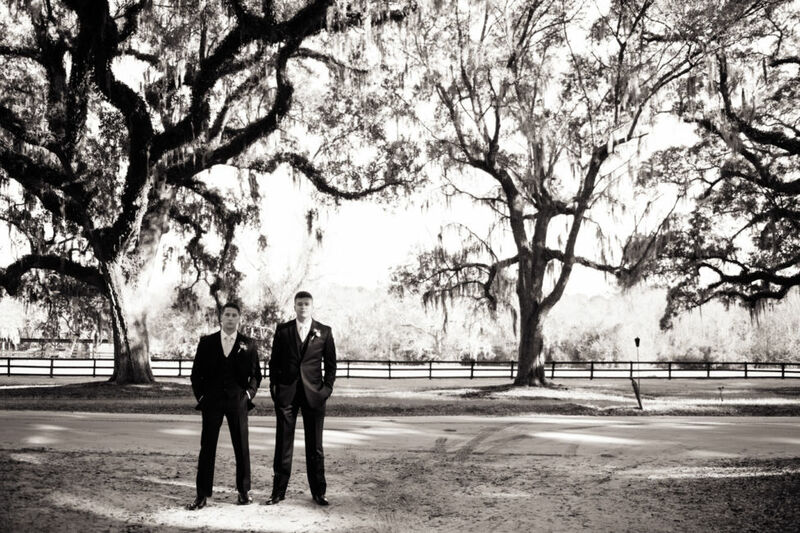 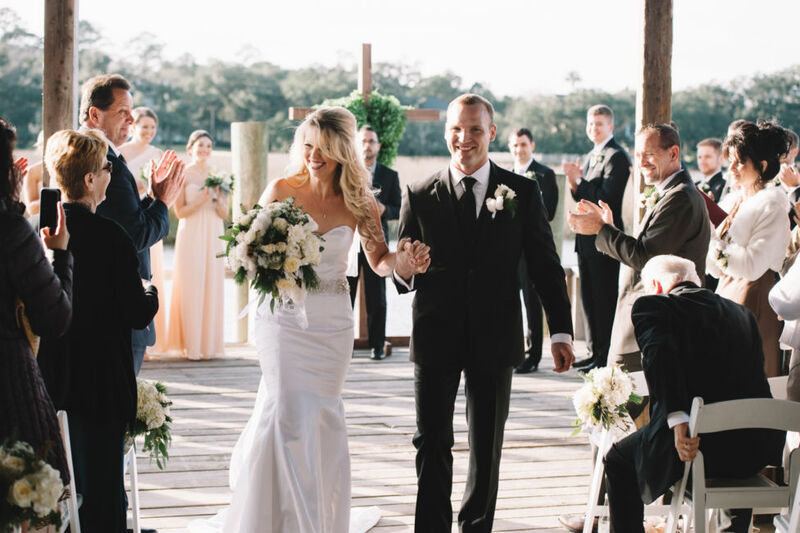 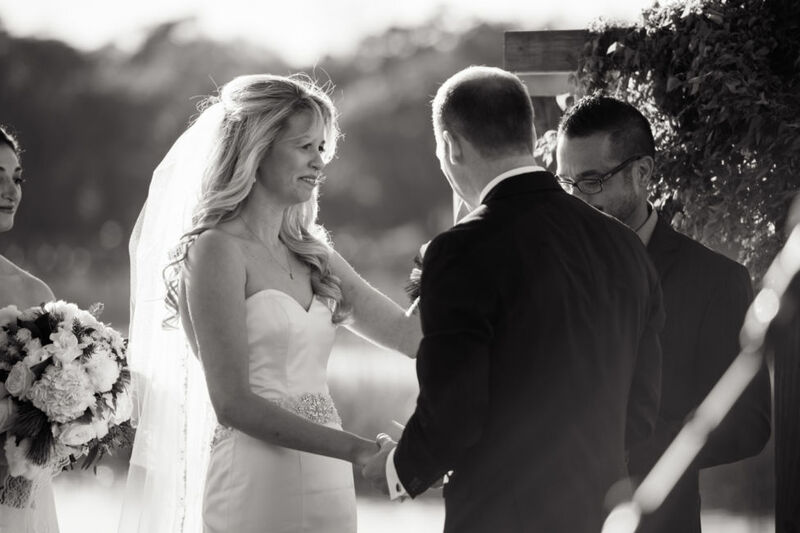 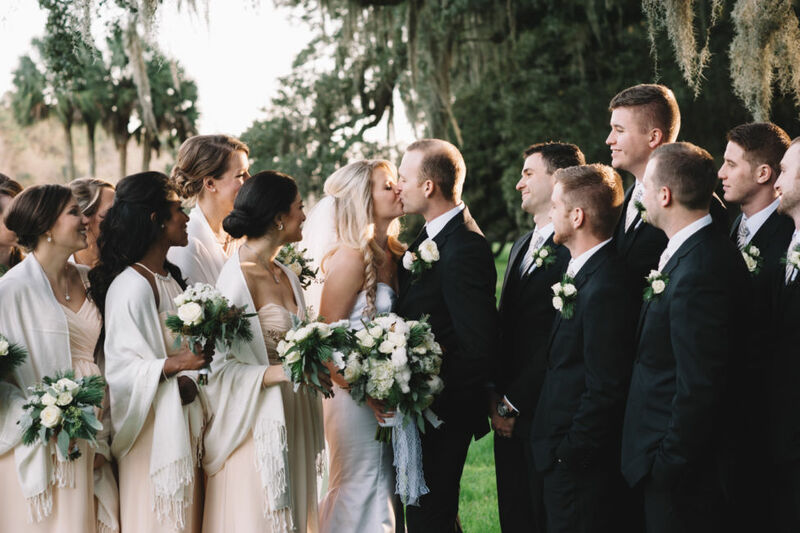 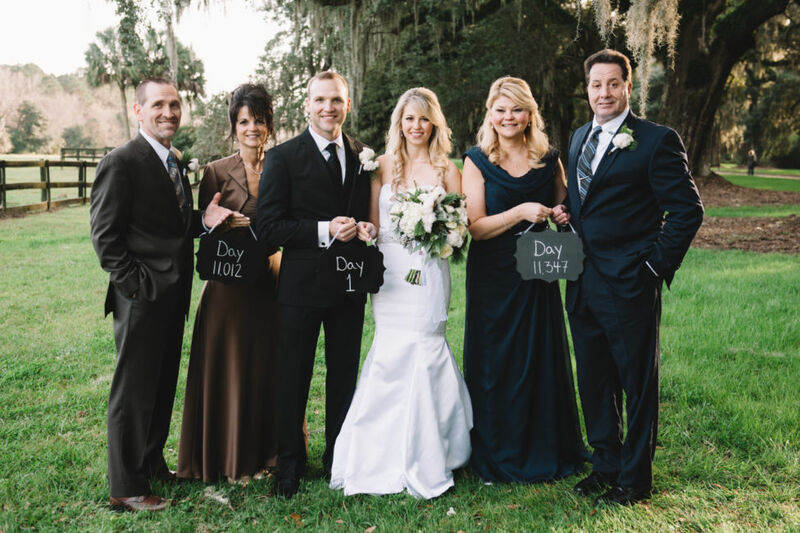 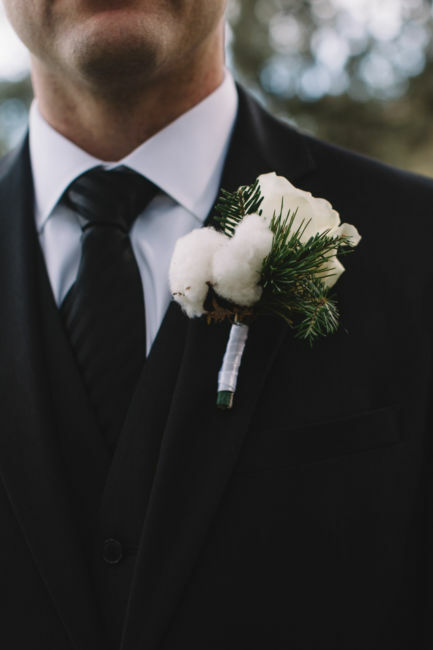 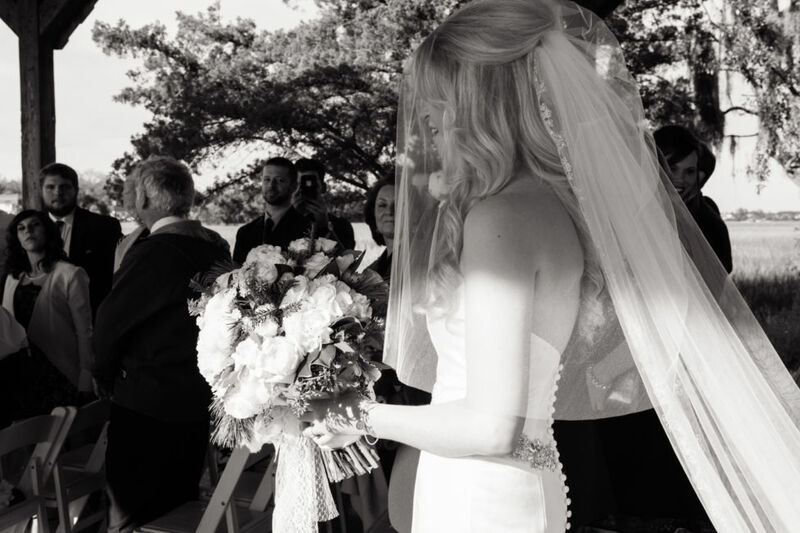 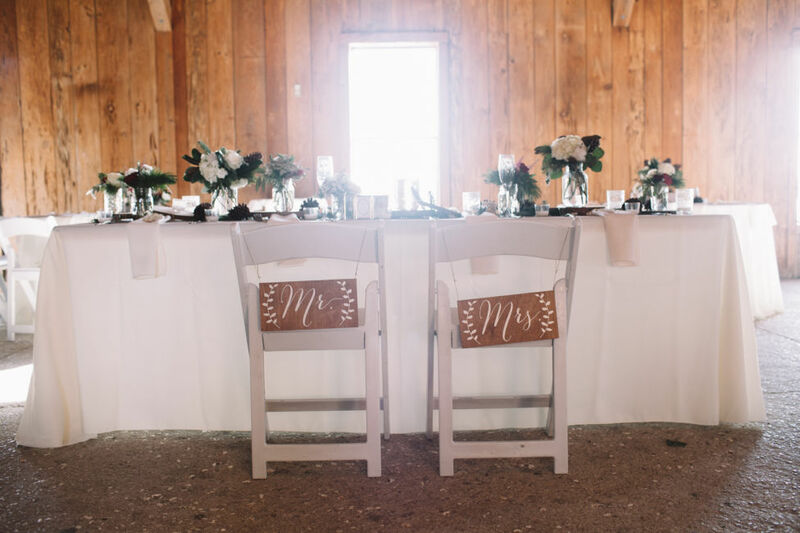 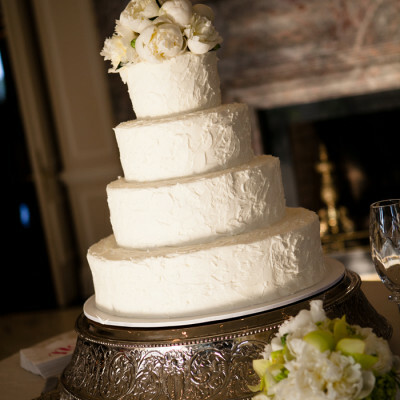 The ceremony and reception took place on January 2nd in the historic Cotton Dock at Boone Hall Plantation. 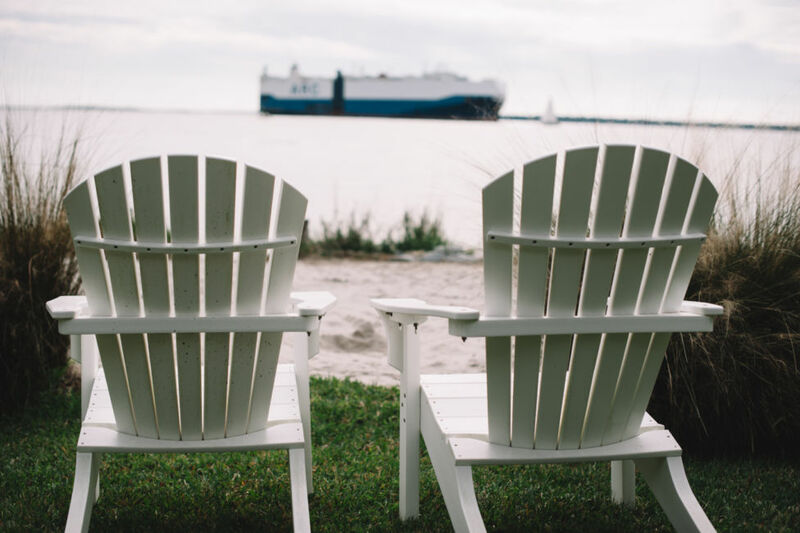 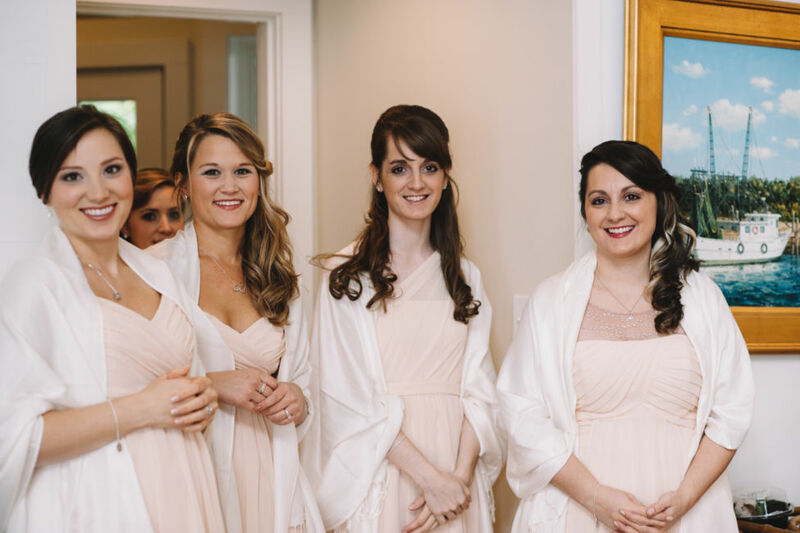 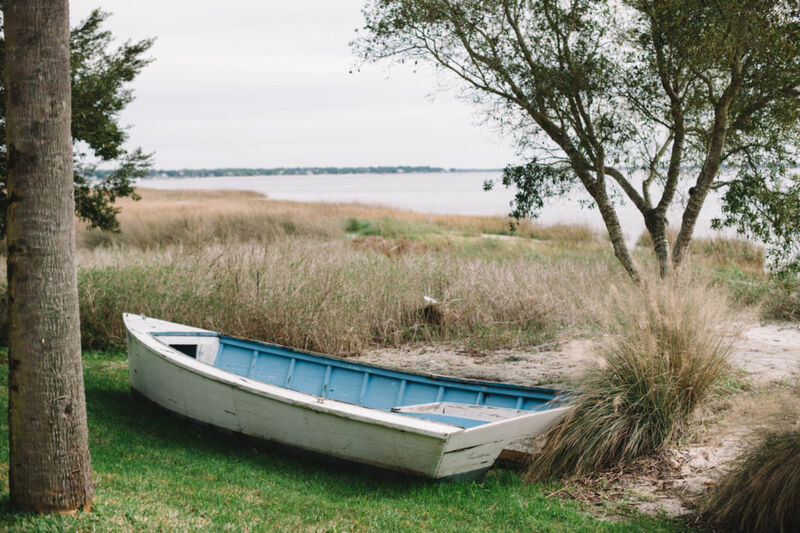 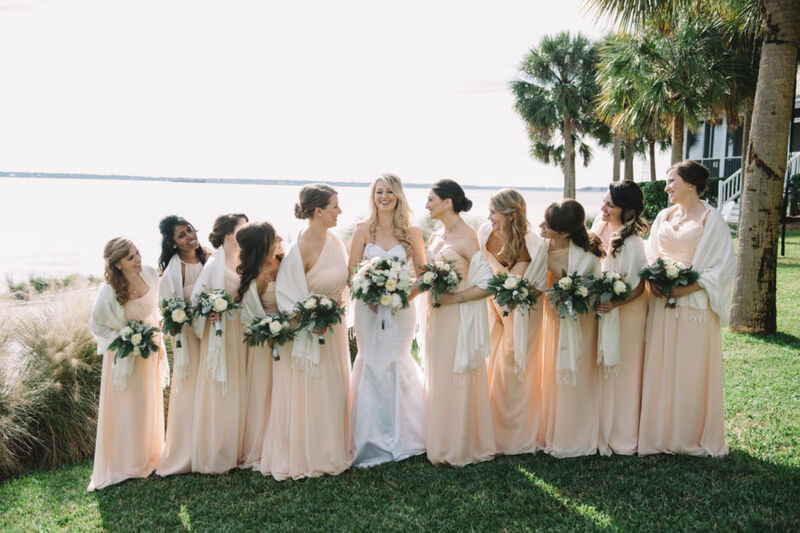 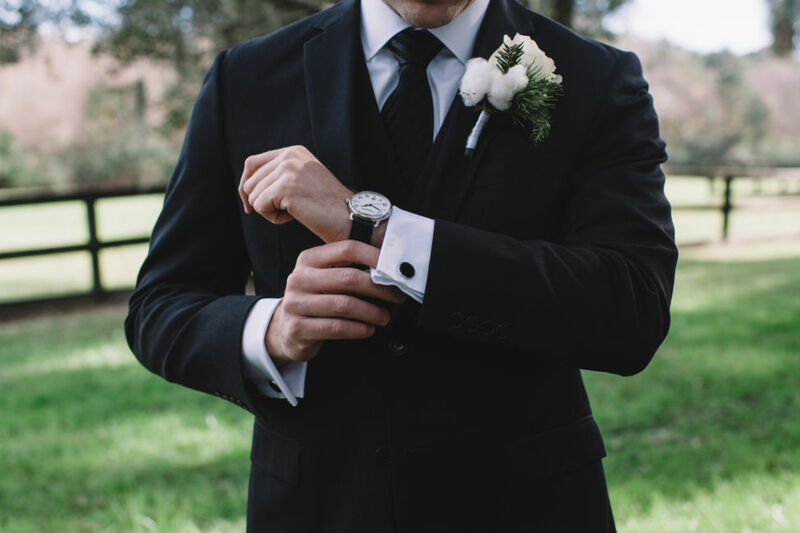 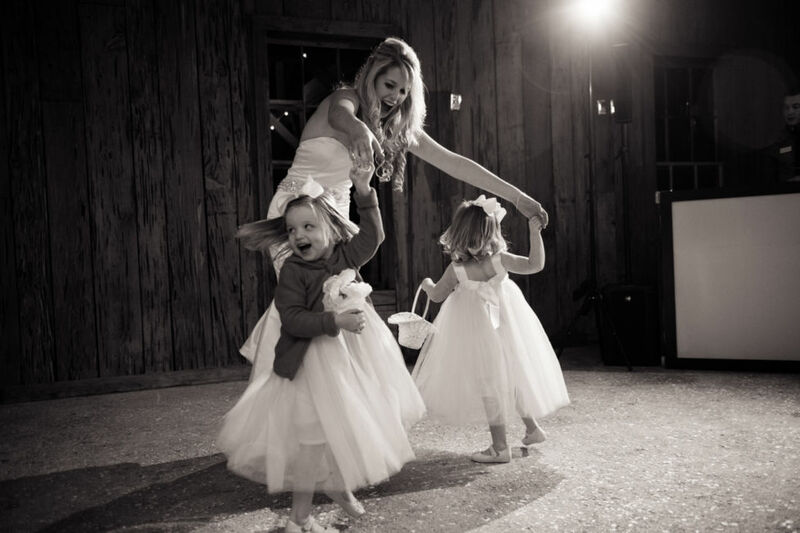 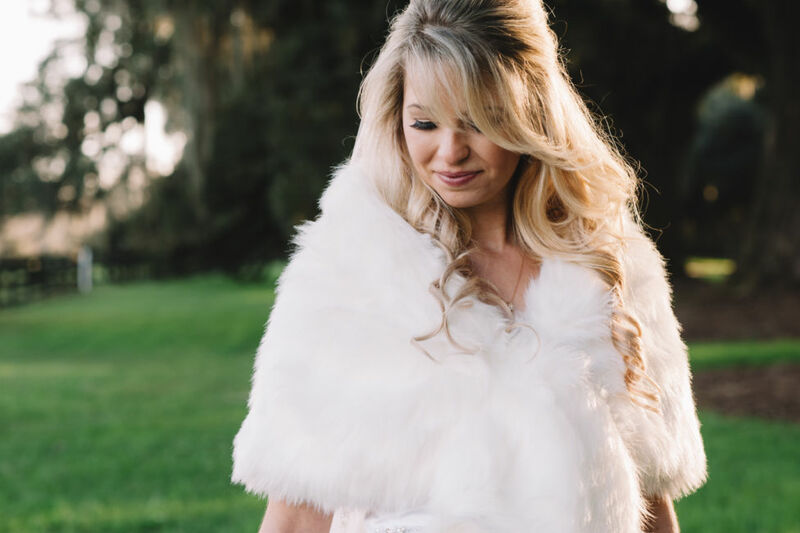 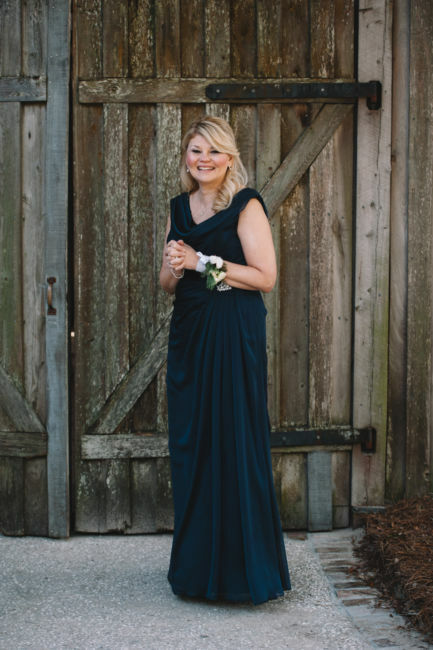 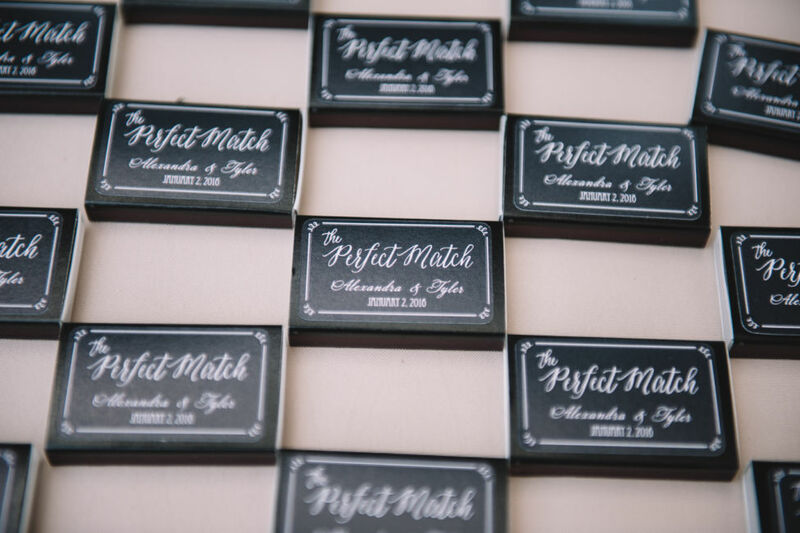 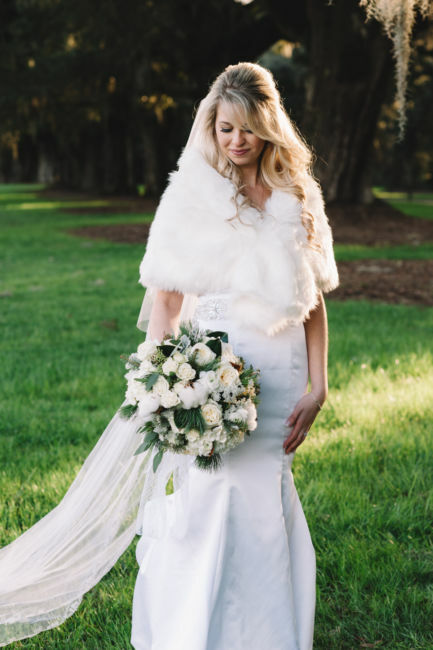 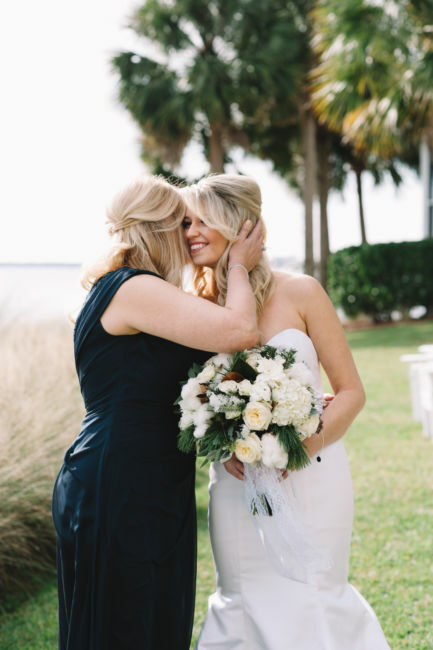 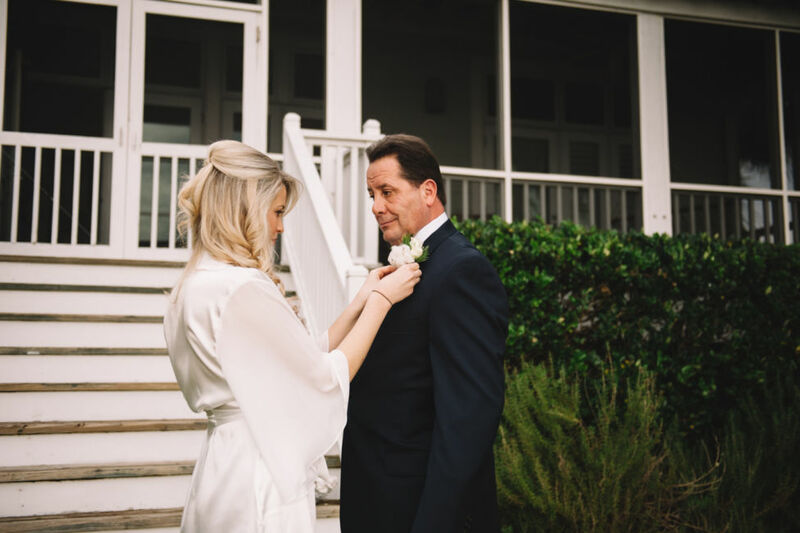 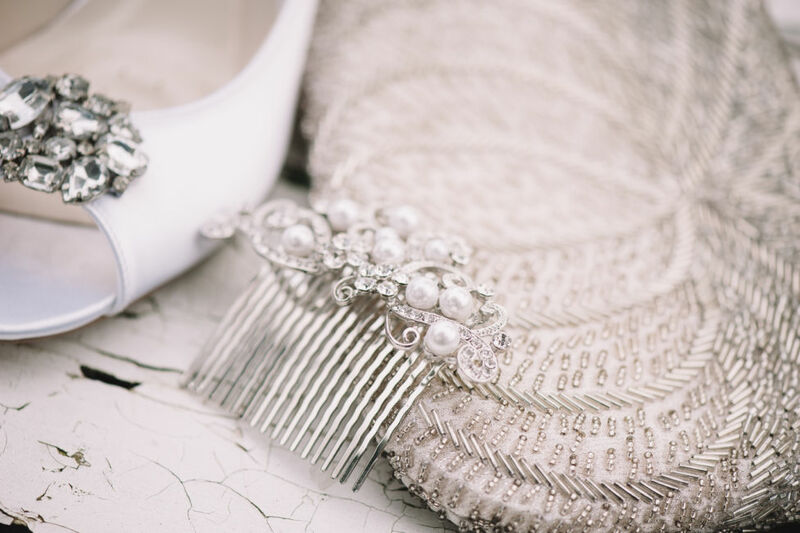 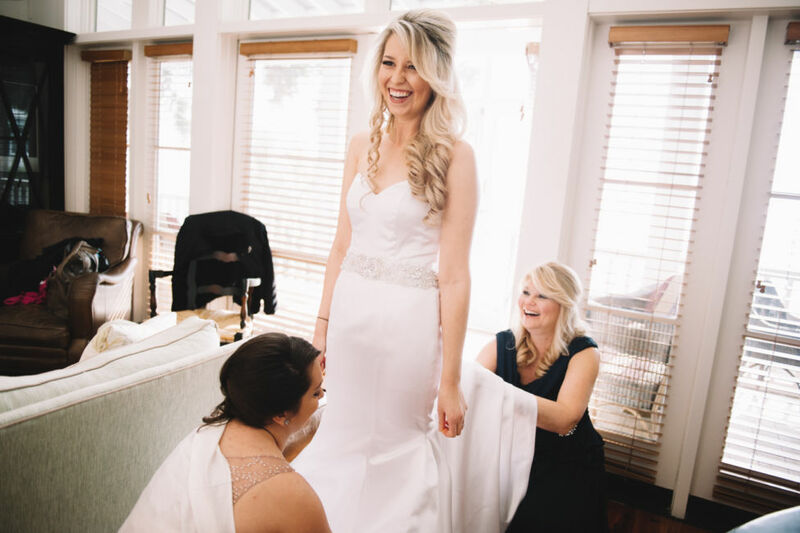 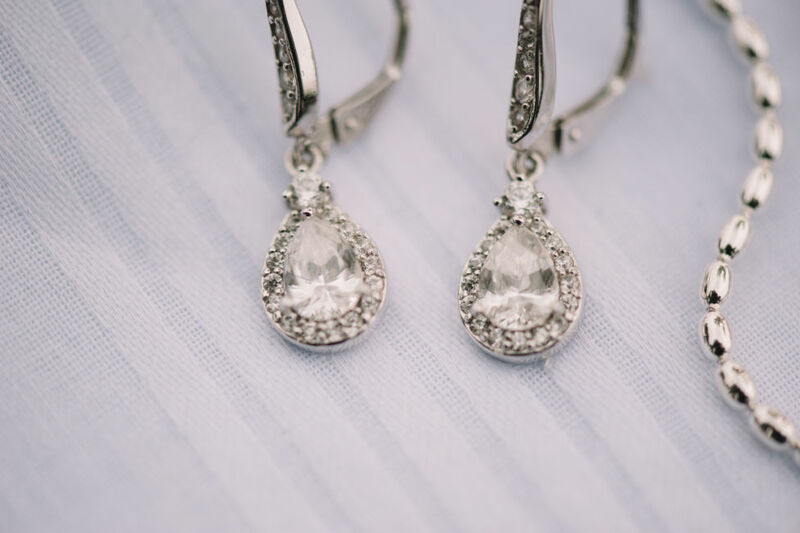 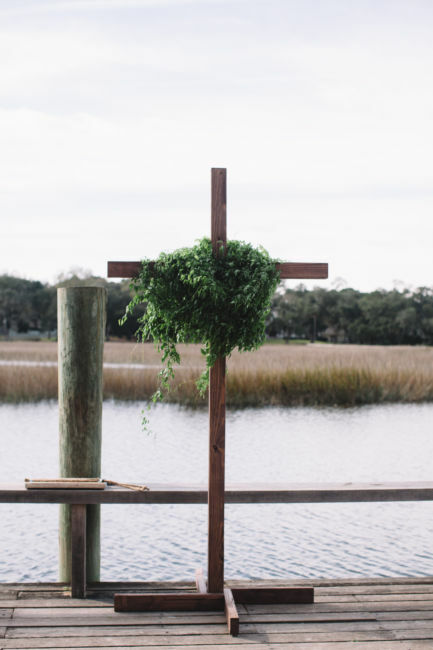 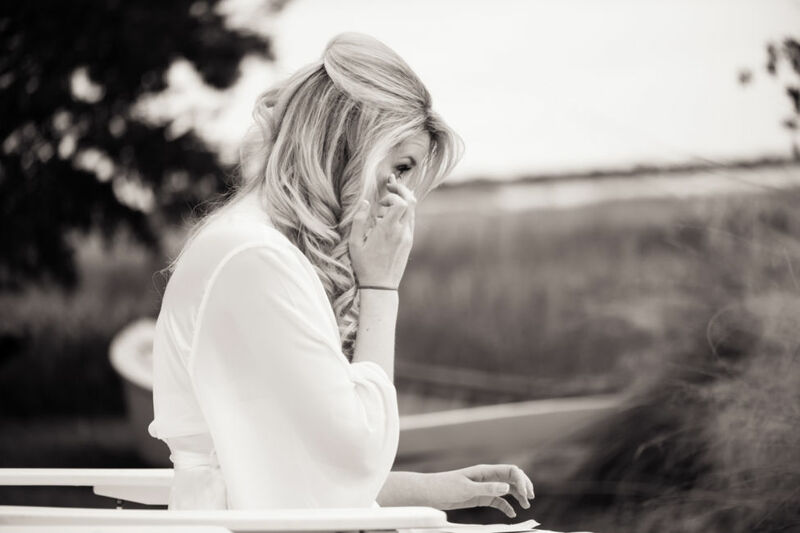 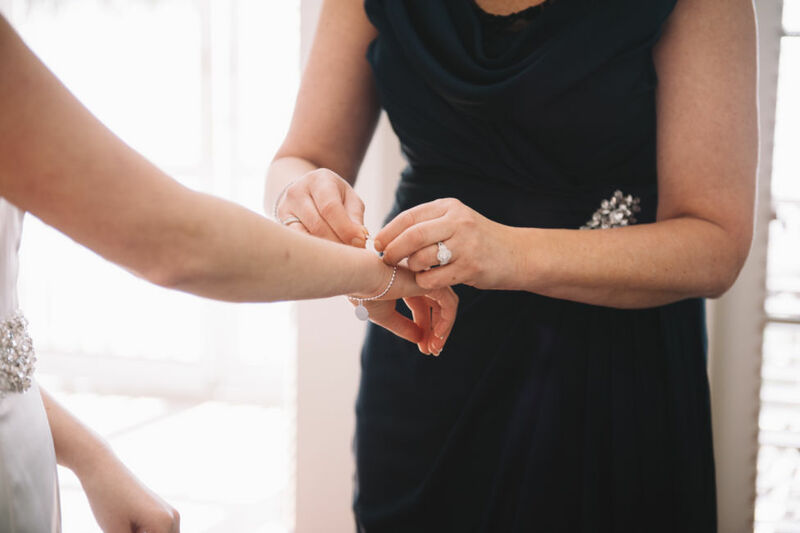 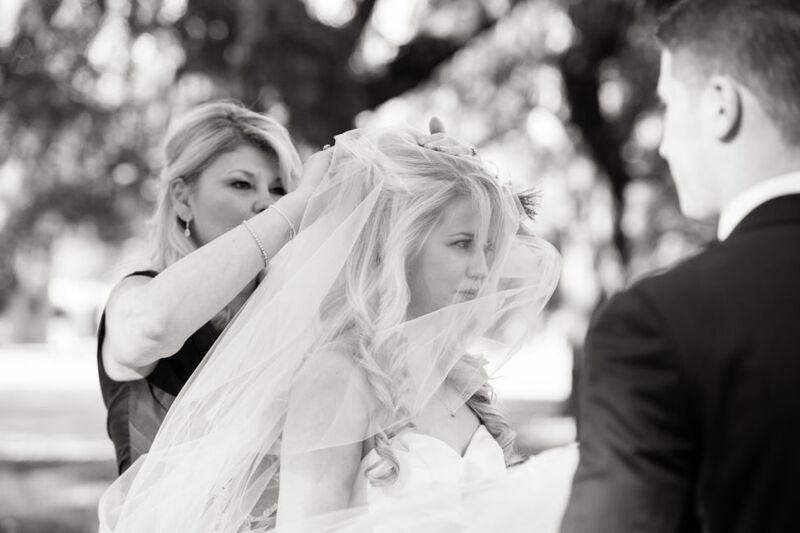 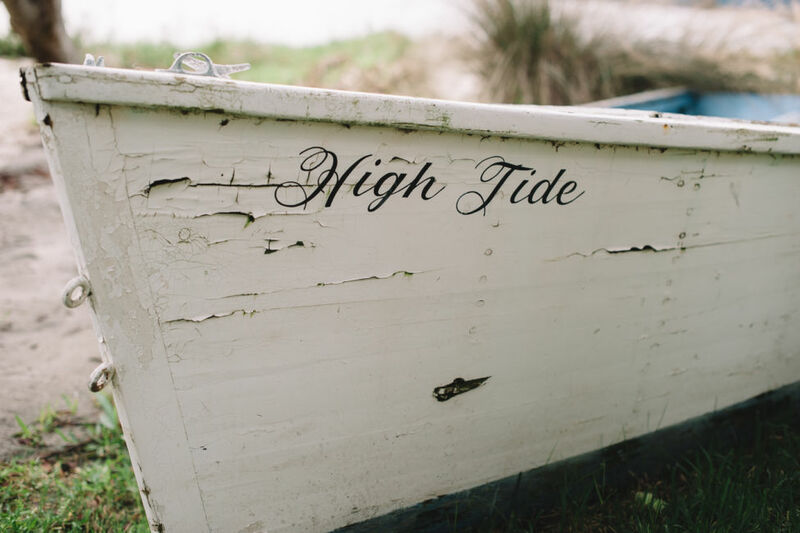 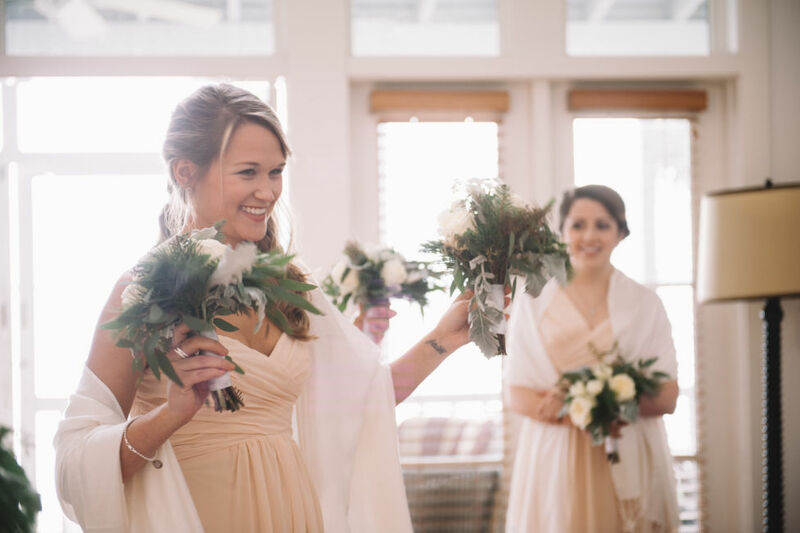 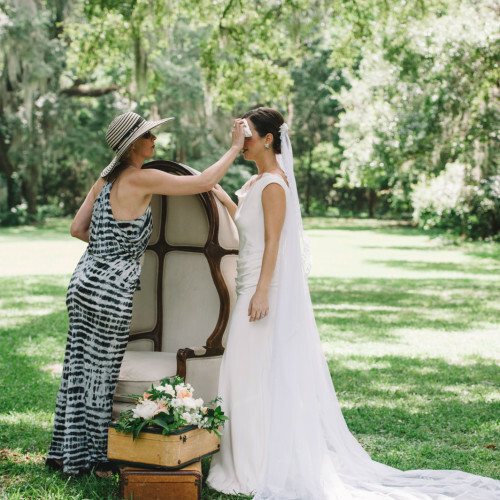 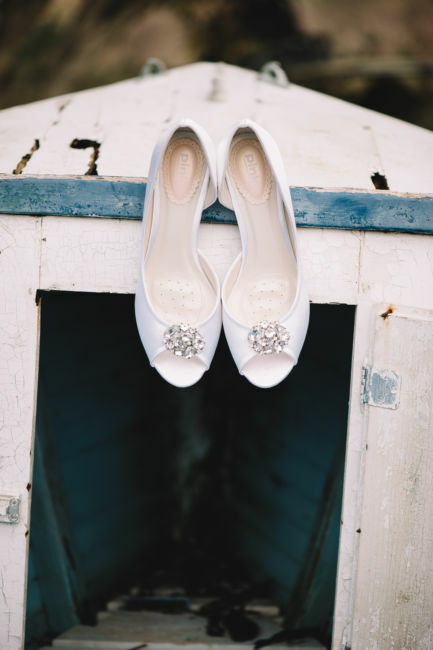 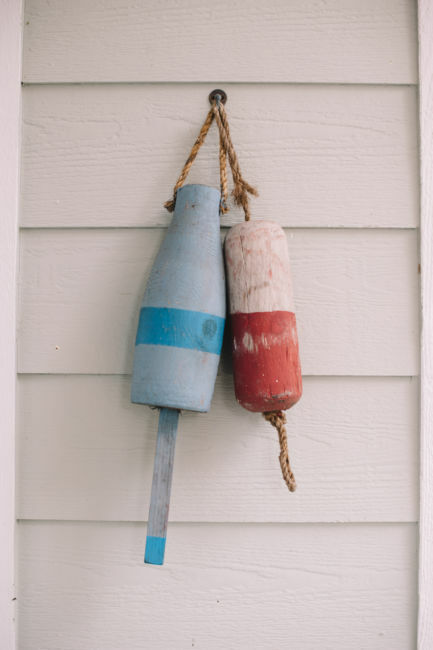 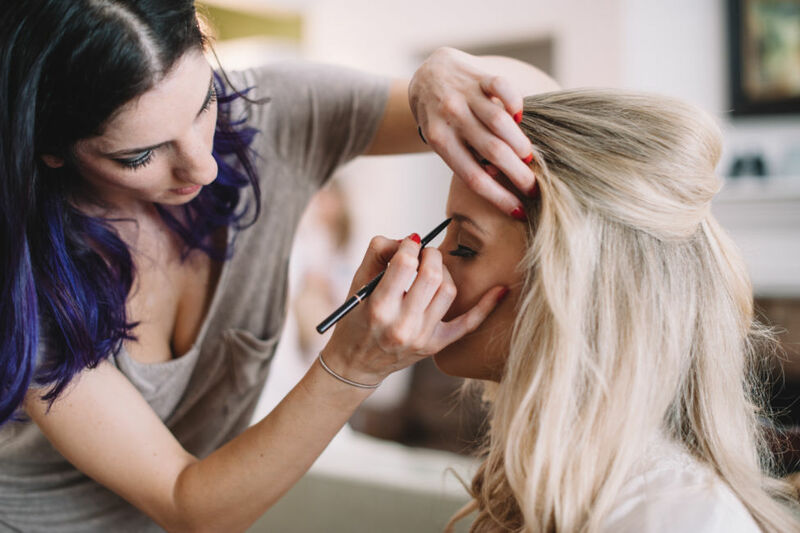 While planners and caterers added the final touches on site​,​ Alexandra and her bridal party were dressing at The Cottages on Charleston Harbor. 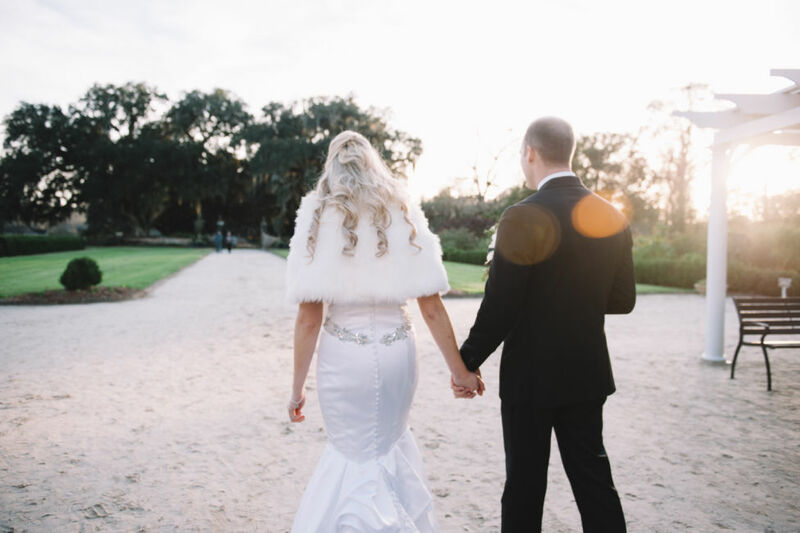 Alexandra wore a sophisticated mermaid gown with a sweetheart neckline and a rhinestone encrusted waistline. 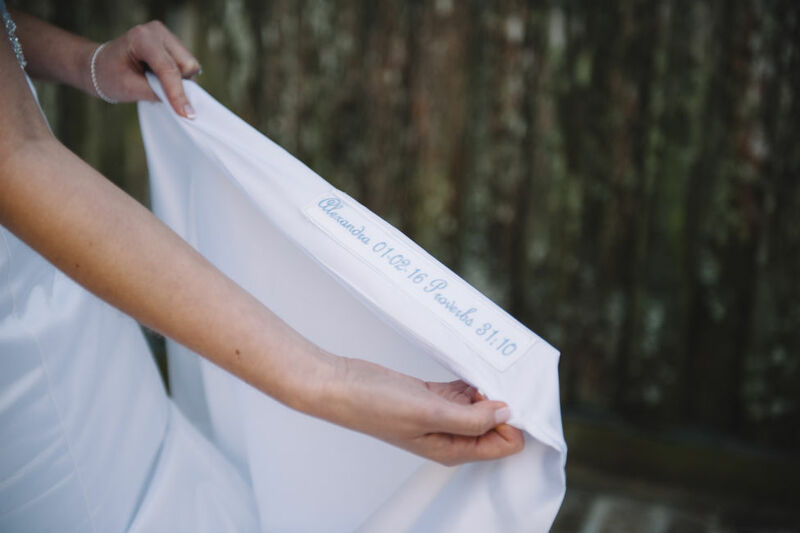 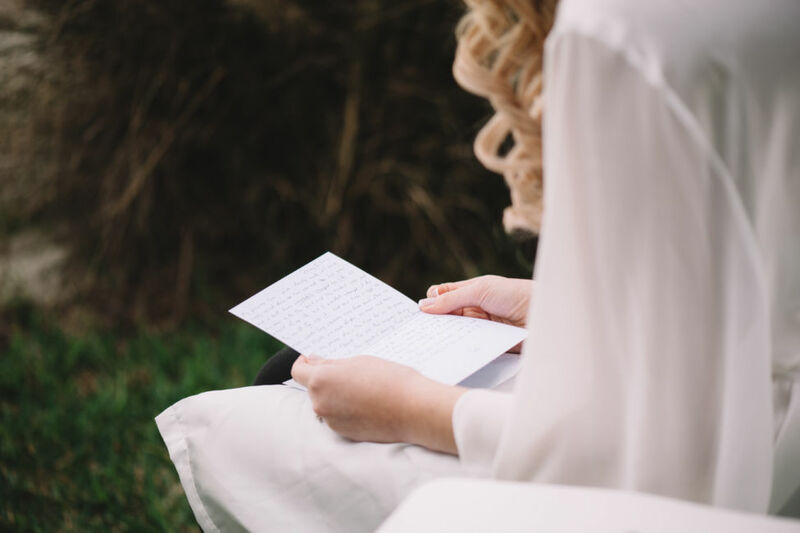 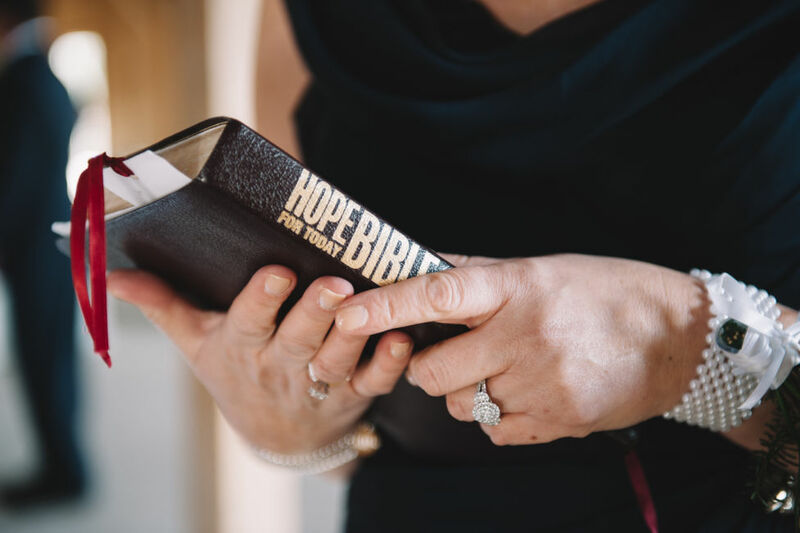 The bride’s mother added a sweet touch to her daughter’s dress by sewing her name, wedding date and Proverbs 31:10 inside the gown. 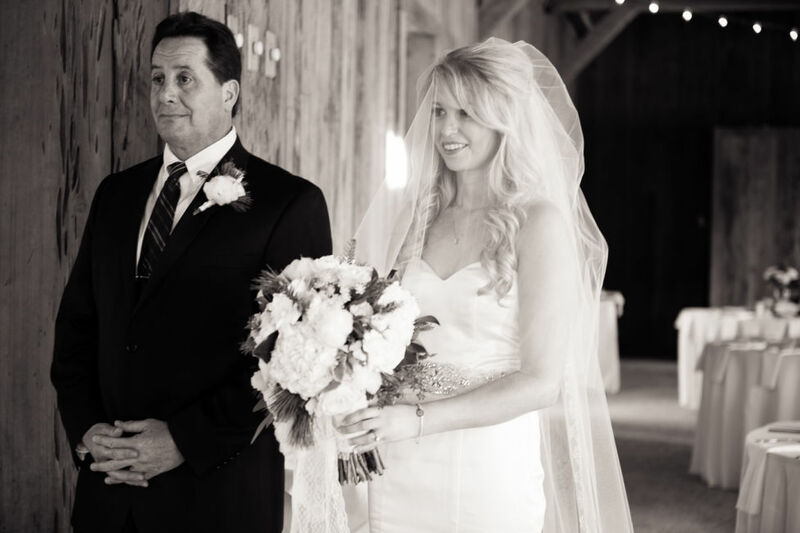 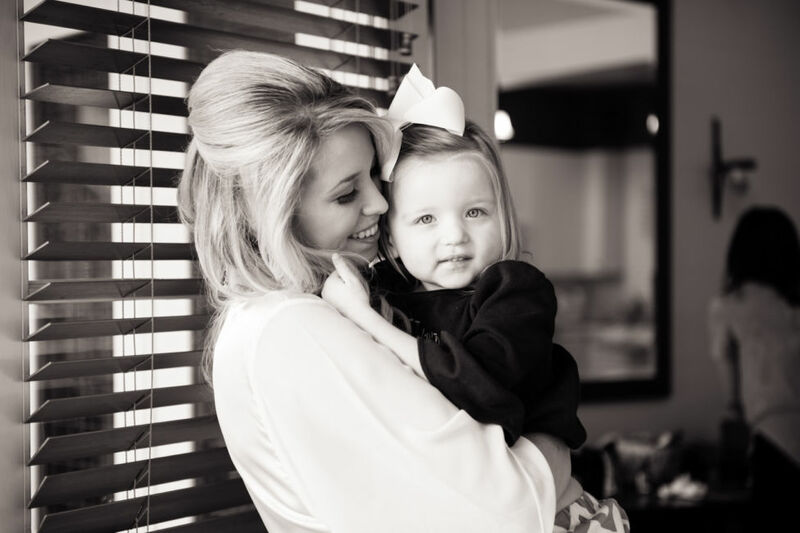 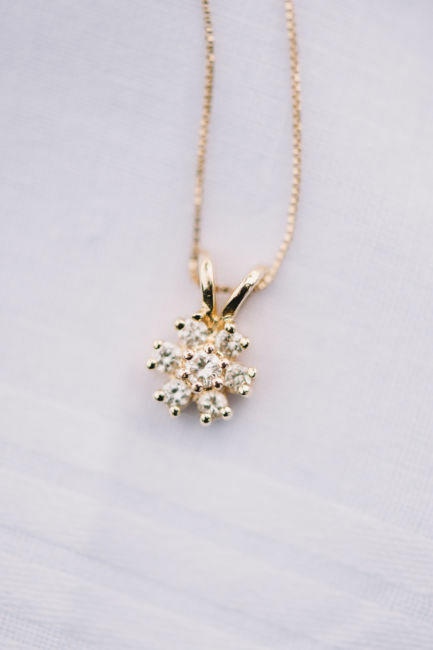 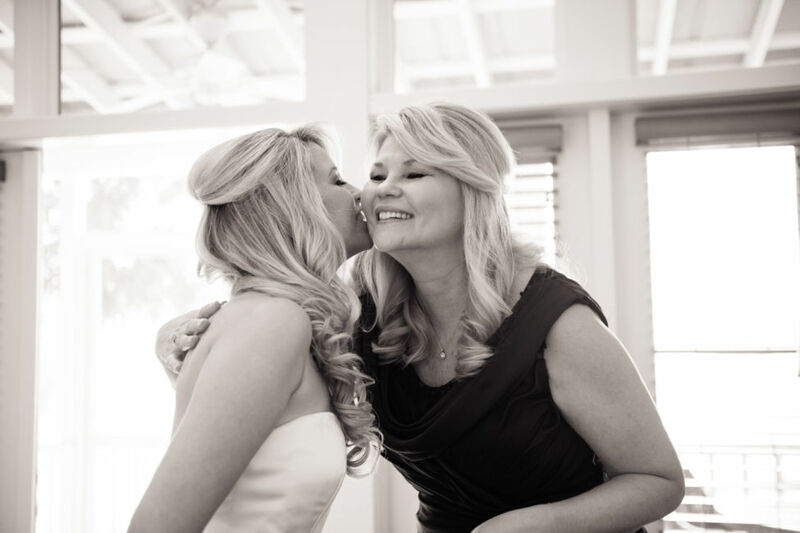 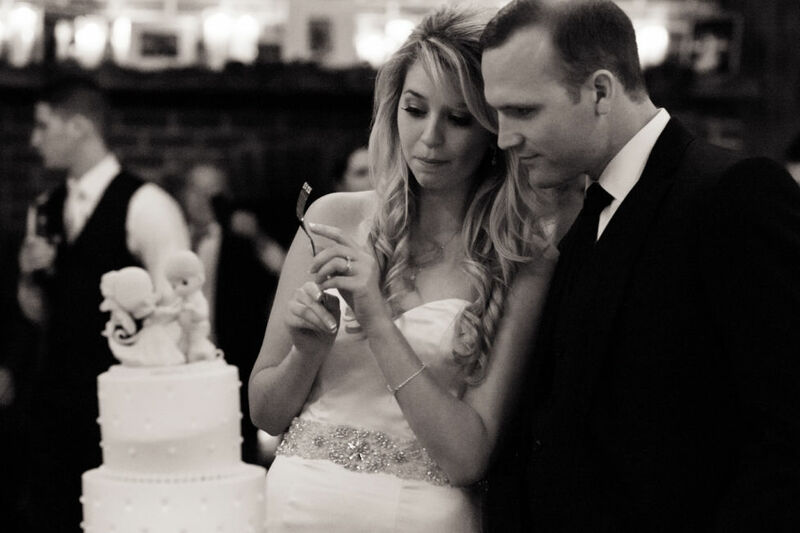 ​Alexandra wore a gold diamond necklace which her father had given her mother on their wedding day! 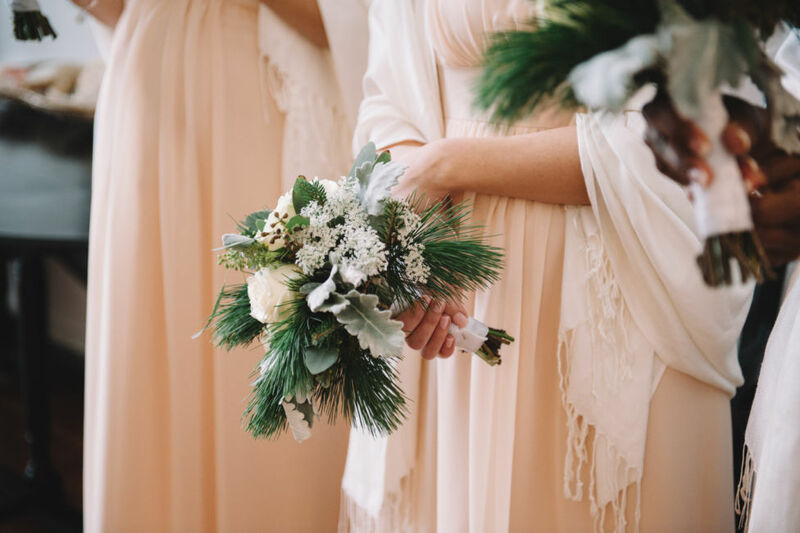 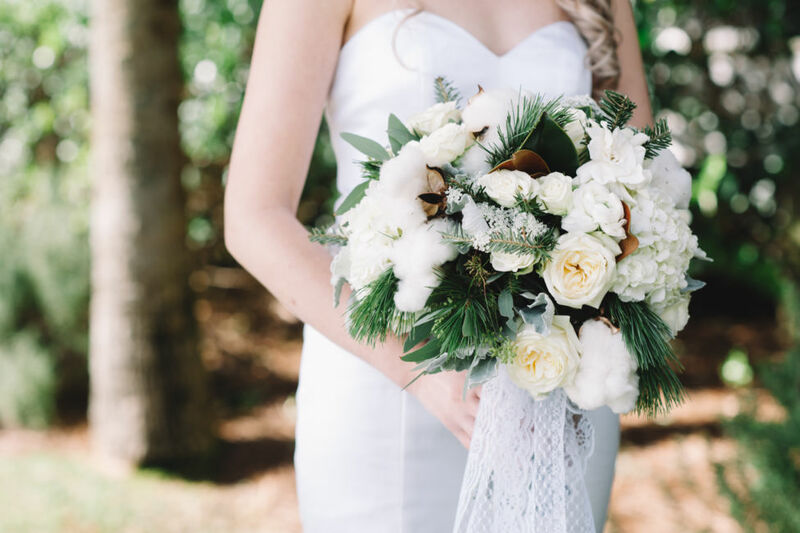 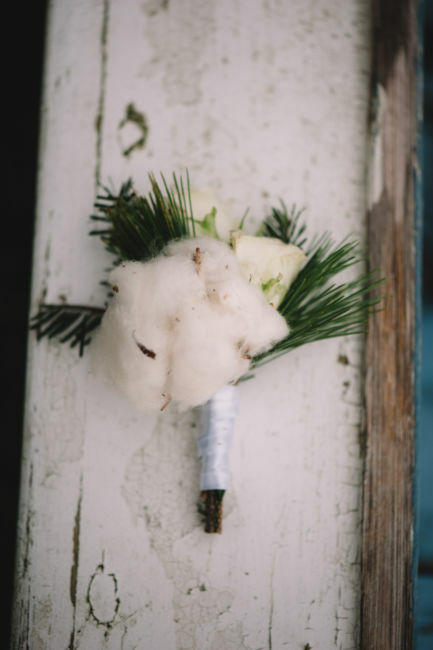 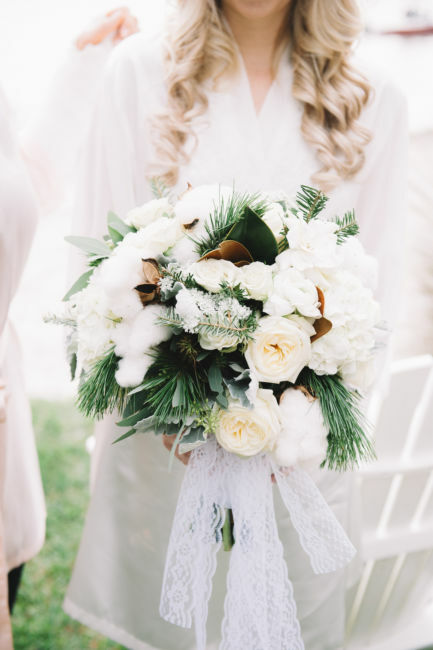 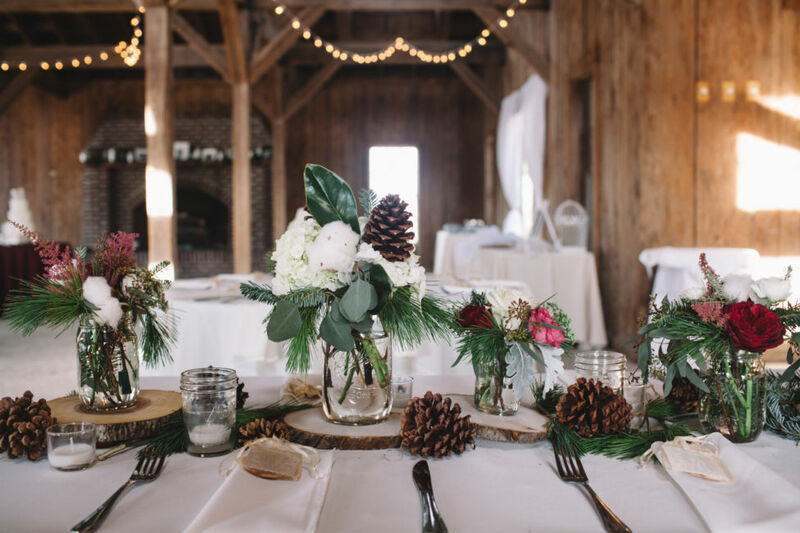 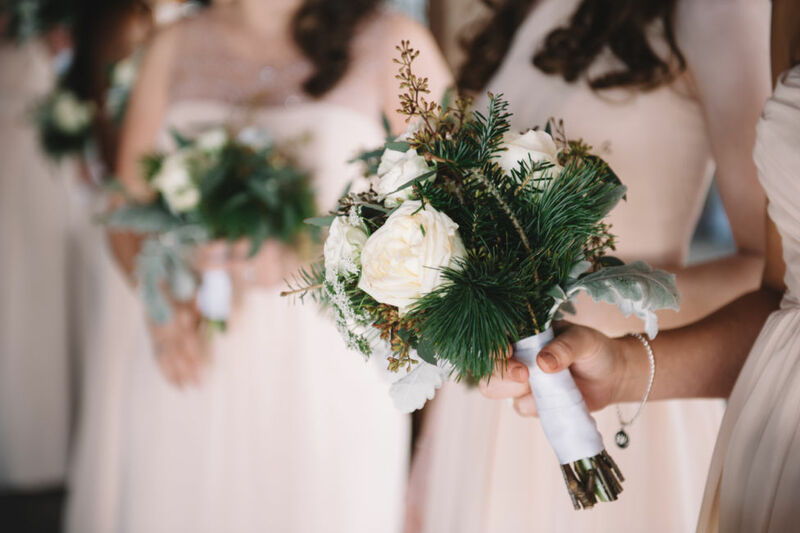 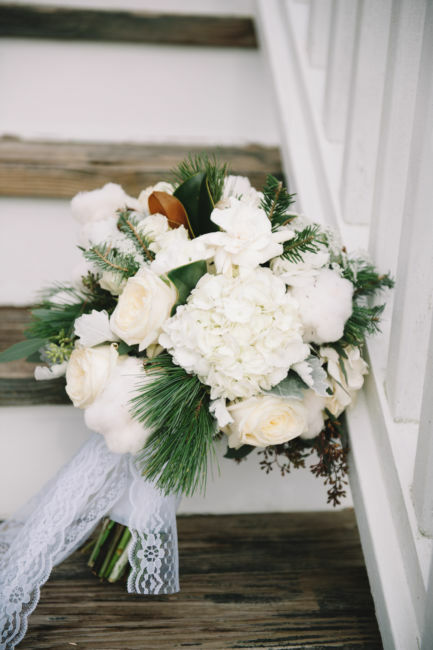 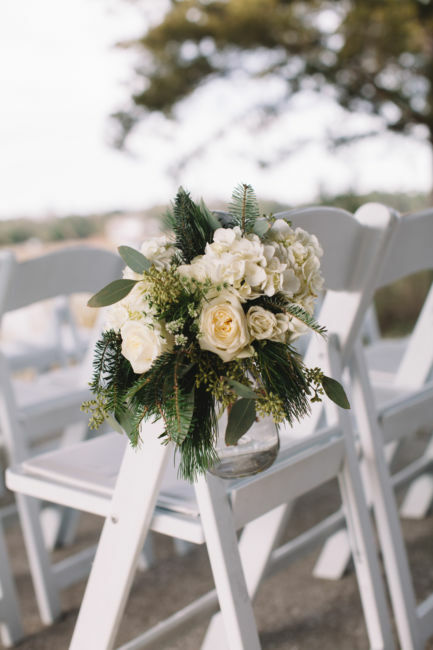 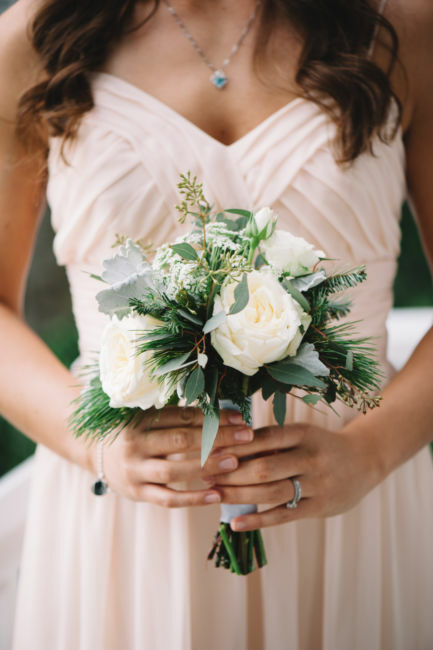 The winter wedding decor had a rustic feel with natural forest accents, centerpieces of white hydrangeas, roses, cotton bolls and pinecones. 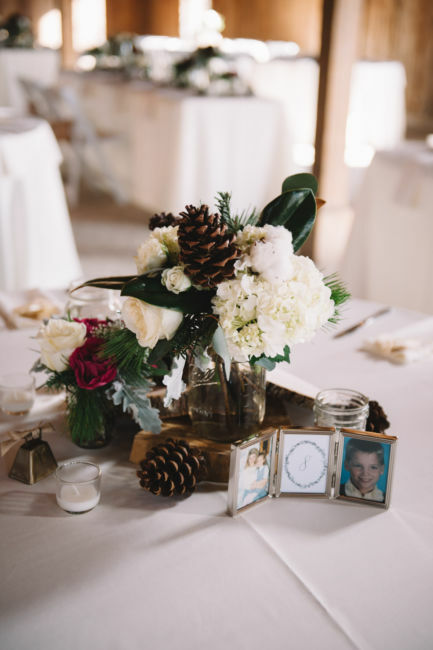 The table numbers were paired with pictures of the bride and groom at ages one to eight. 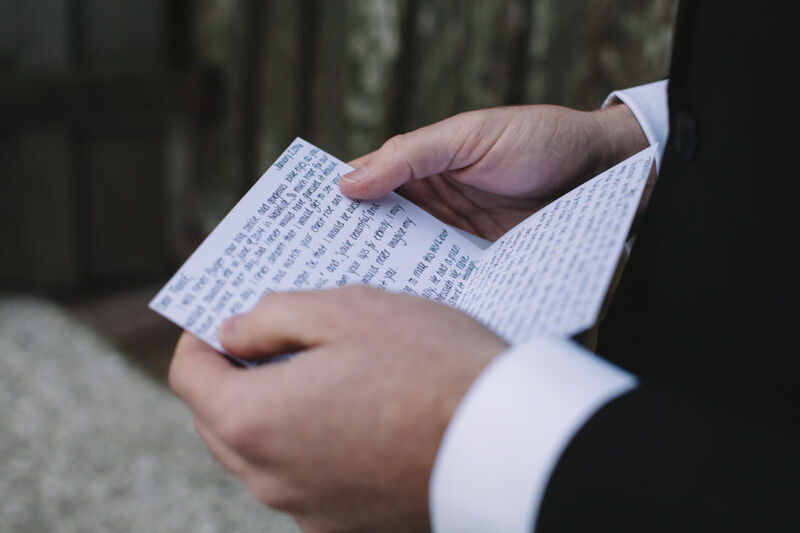 South Carolina Benne Wafers were at each place for good luck and blessings! 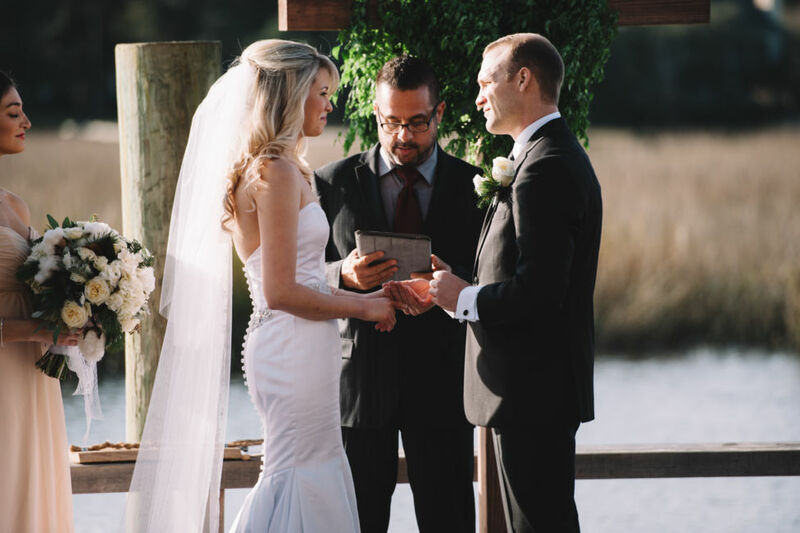 The soft cafe lighting and natural glow from the sun illuminated the Cotton Dock to create the perfect moment for Alexandra and Tyler to exchange their vows. 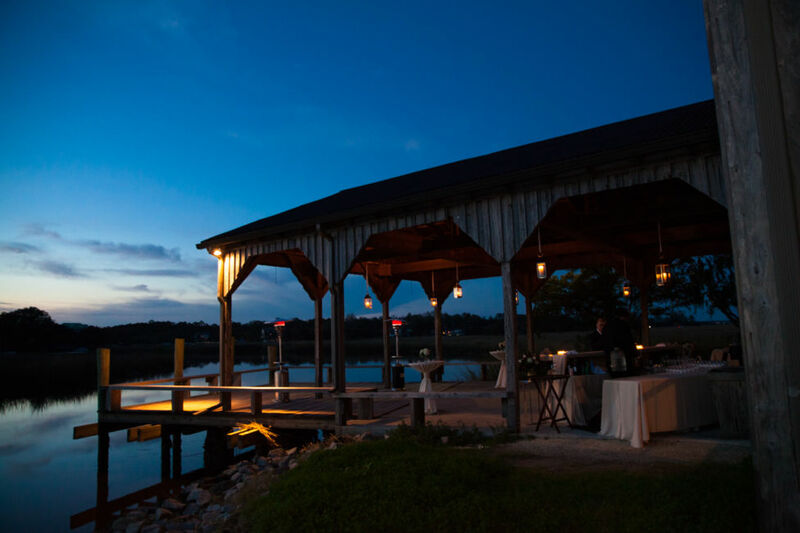 Family and friends had the time of their lives enjoying delicious hors d’oeuvres and swaying to the sounds of the ​music​. 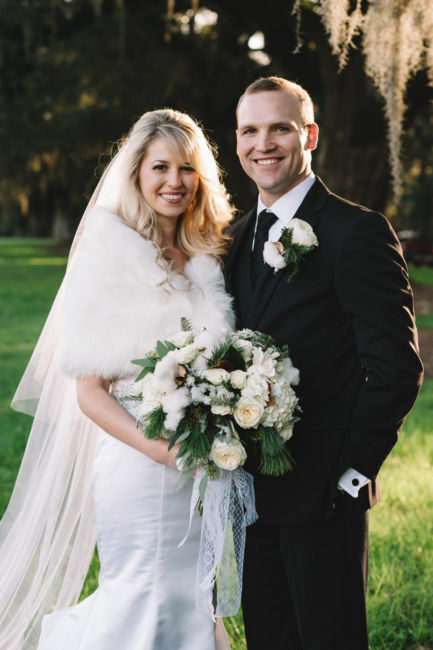 Congratulations Alexandra and Tyler! 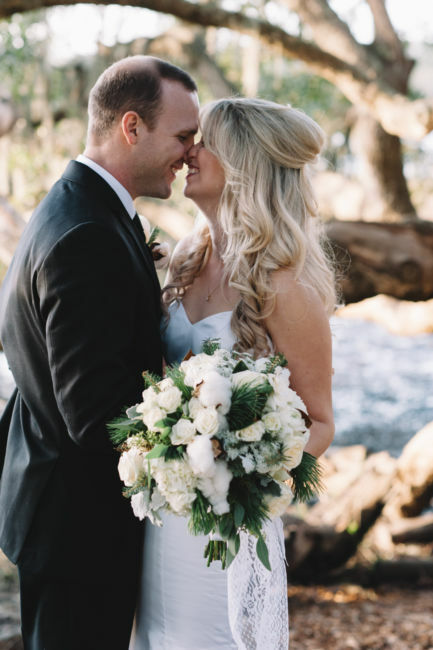 May your love continue to grow each and every year! 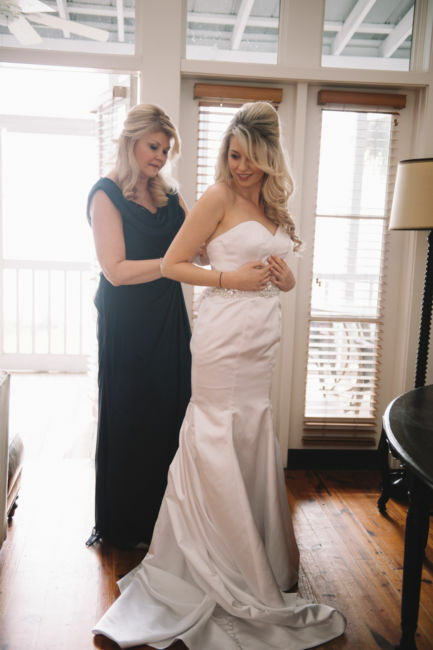 Thanks to Shannon Holton for being by my side that day helping capture the day!